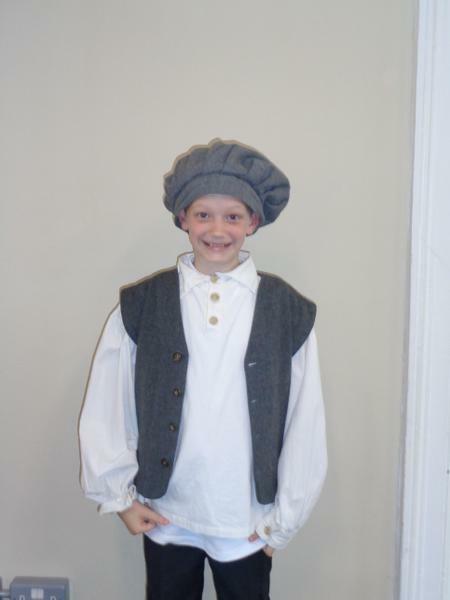 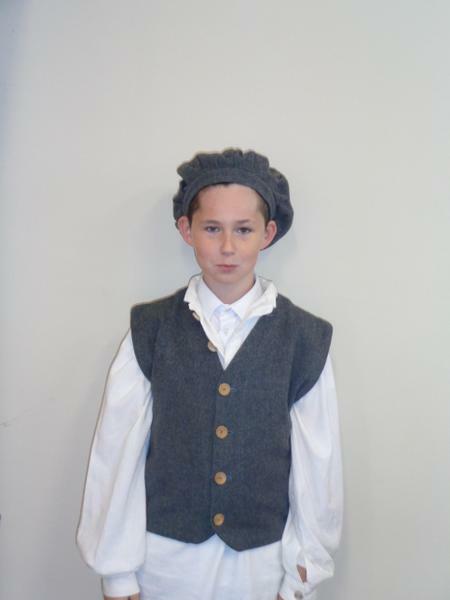 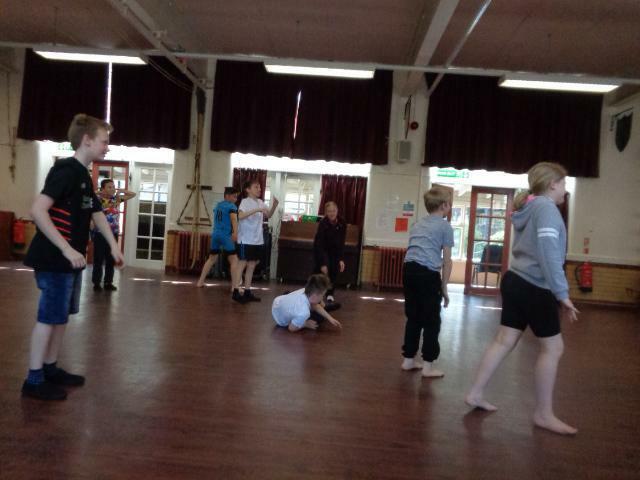 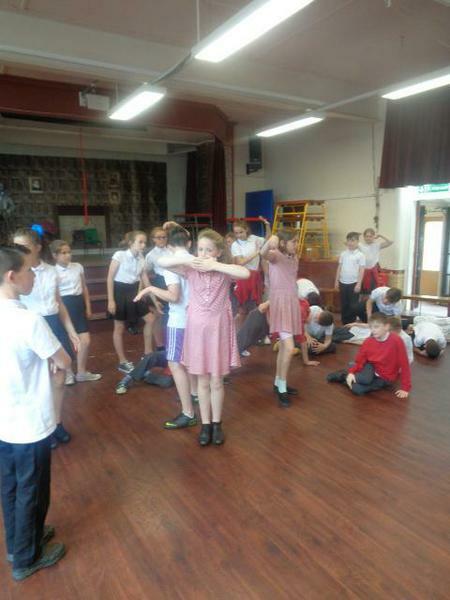 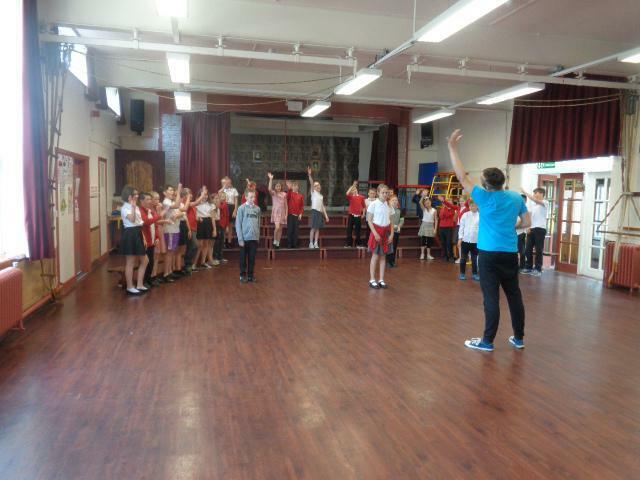 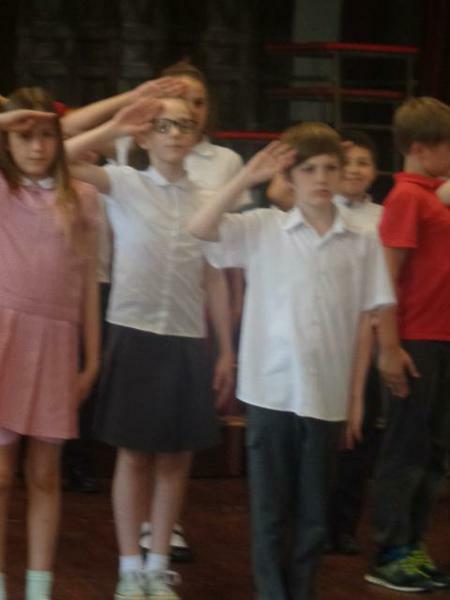 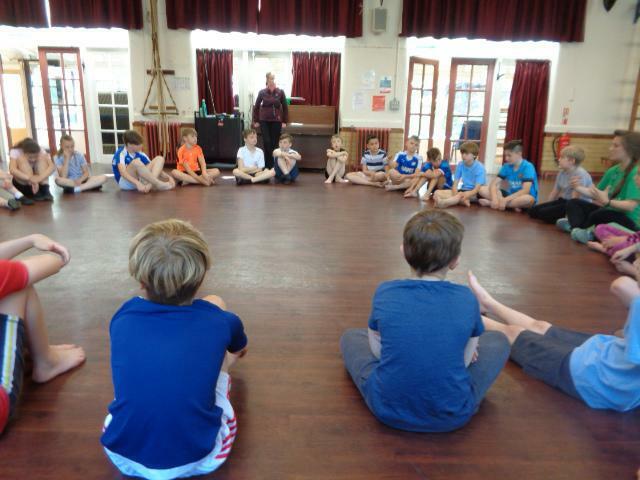 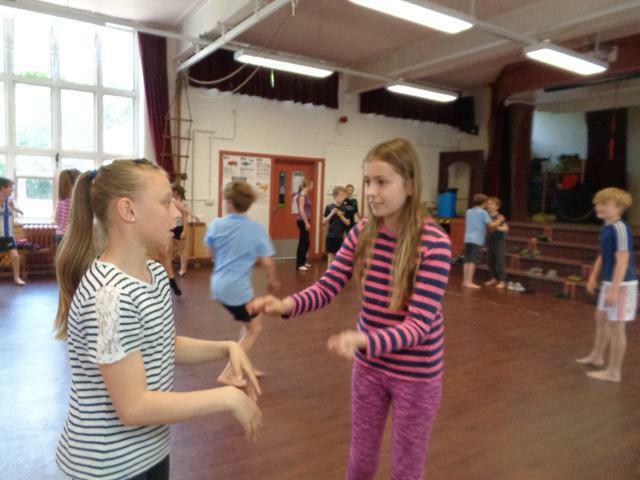 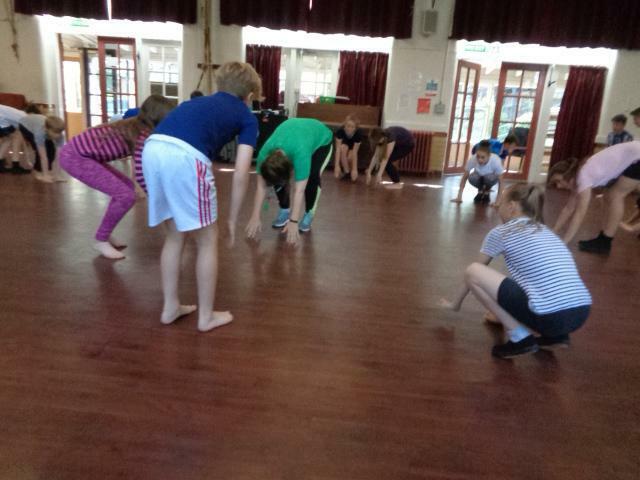 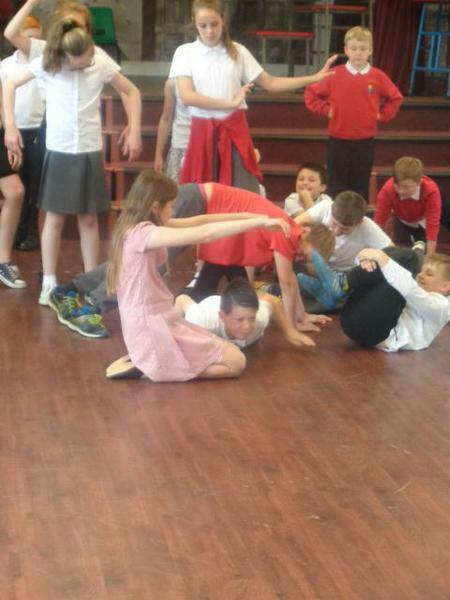 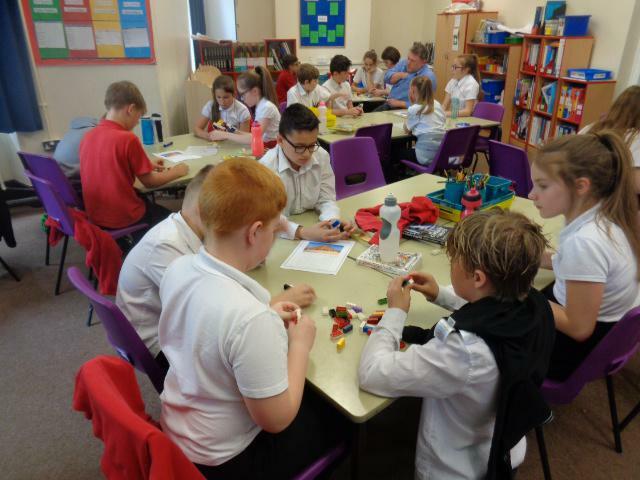 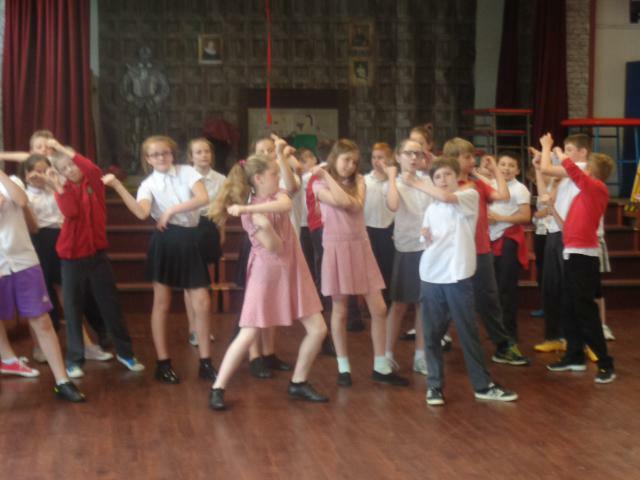 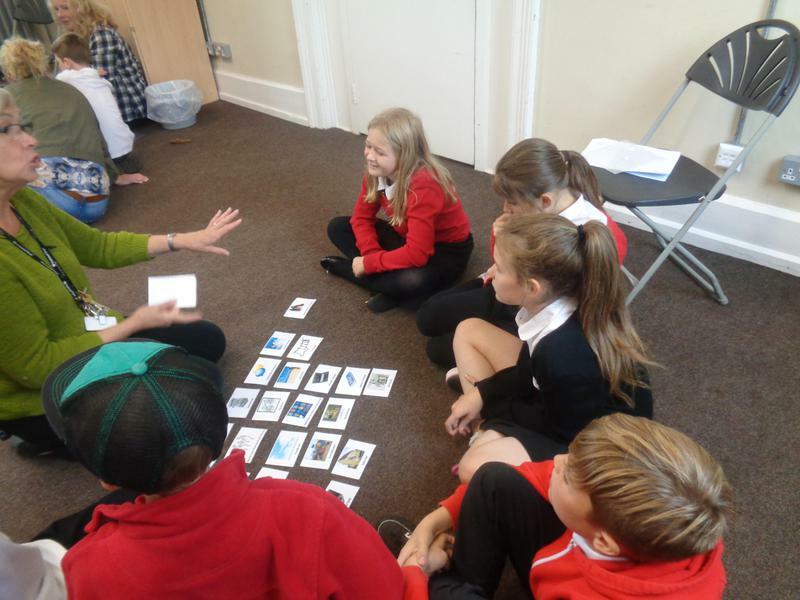 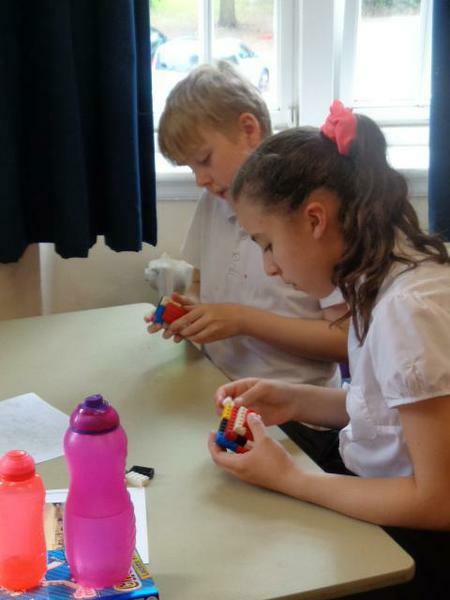 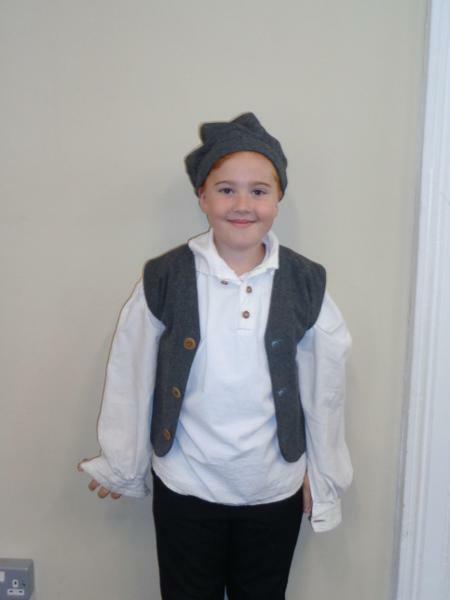 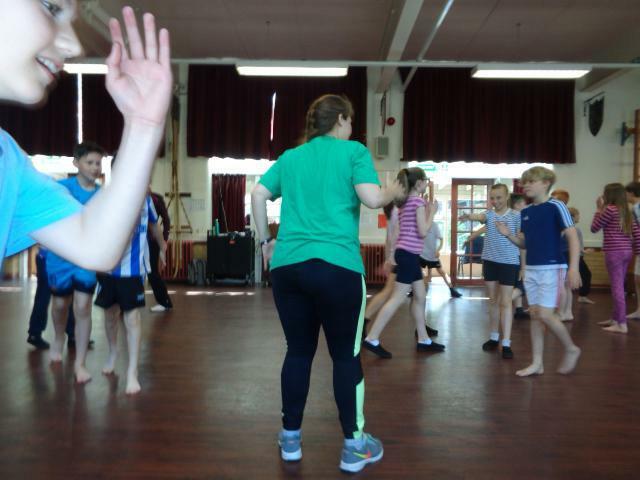 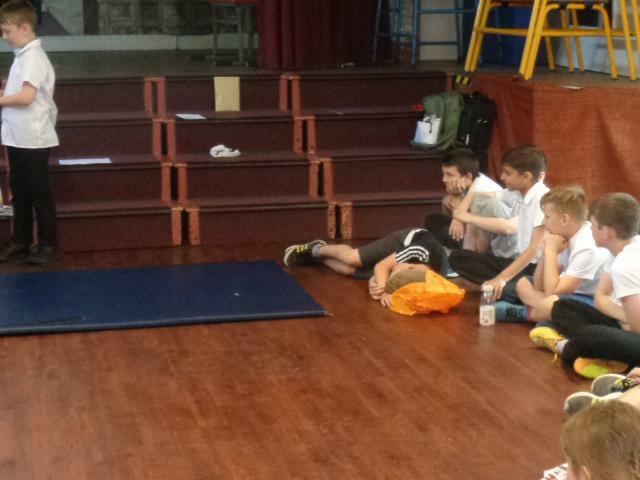 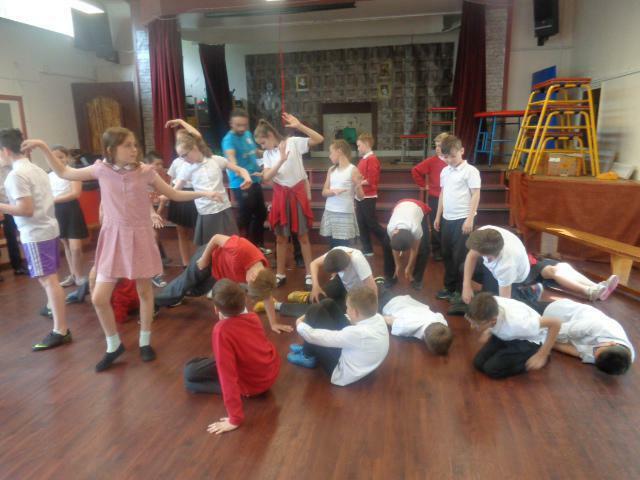 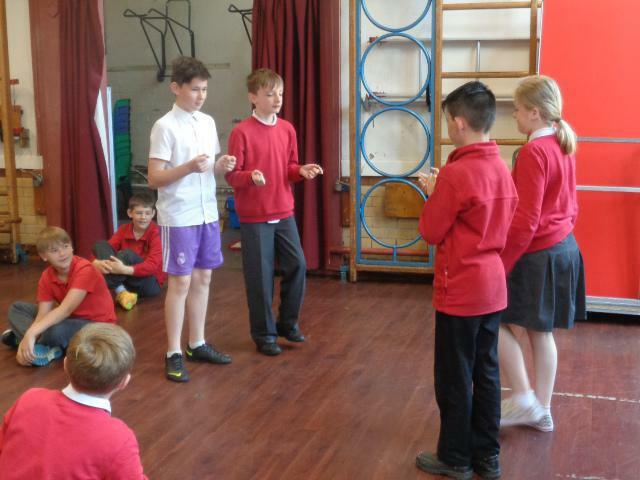 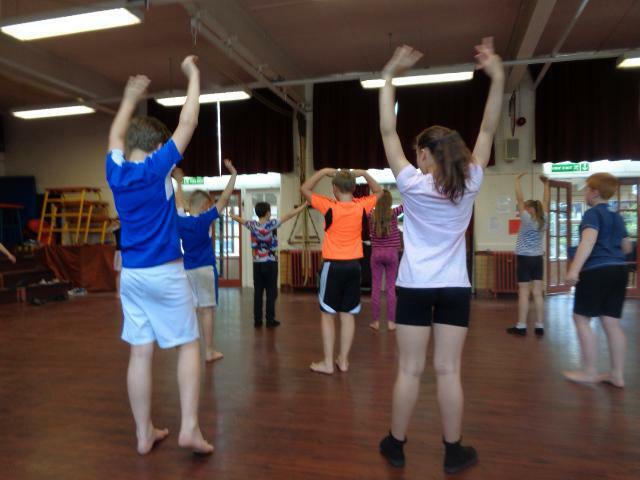 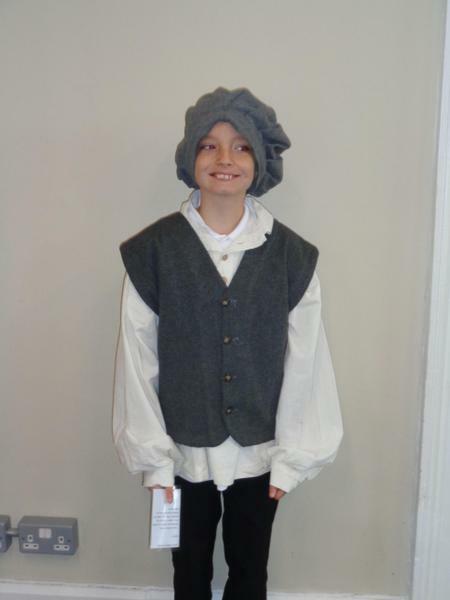 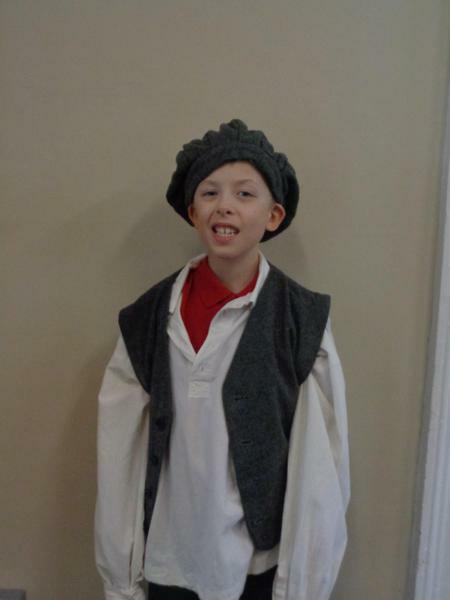 On Wednesday 14th June Year 6 took part in an Ancient Egyptian drama day run by 'One Day Creative'. 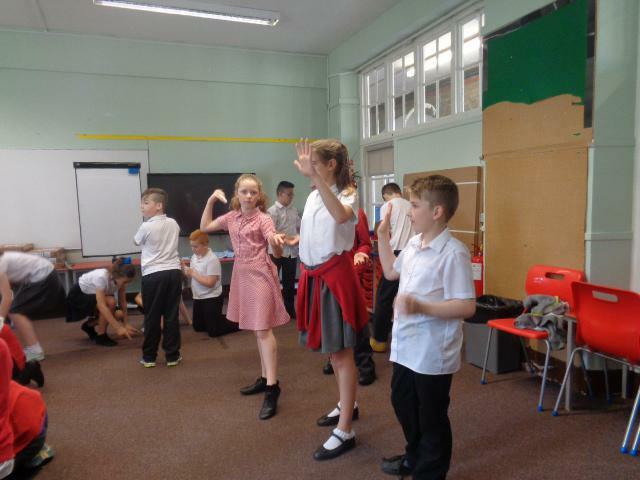 The children worked incredibly hard throughout the day and we were so impressed with what they did that they put on an impromptu performance for some of Key Stage 2. 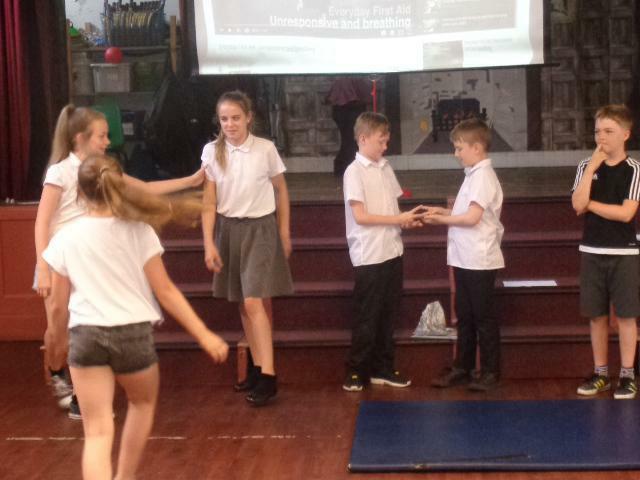 Below are some photos but please also see the 'Highfield Hall Media' section under 'Children' for selected video highlights! 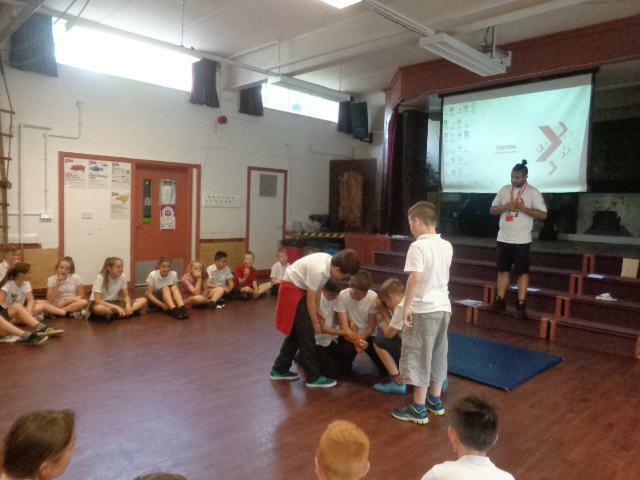 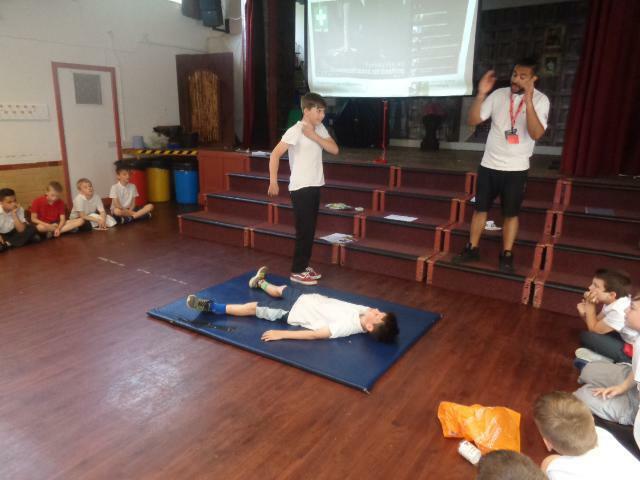 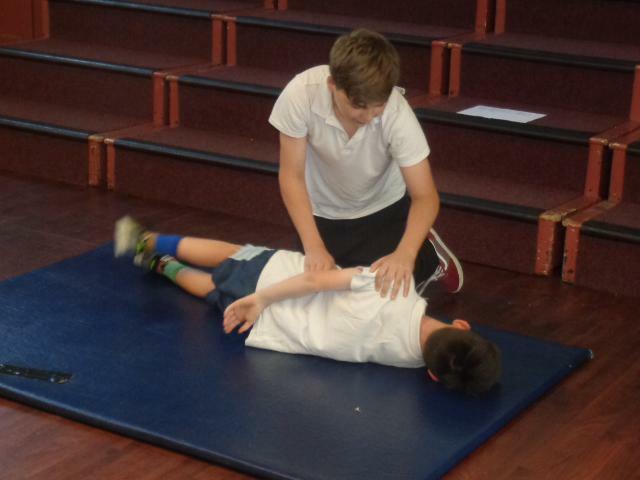 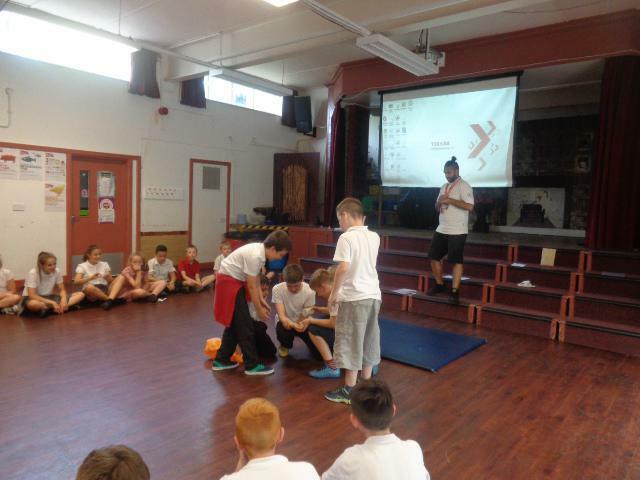 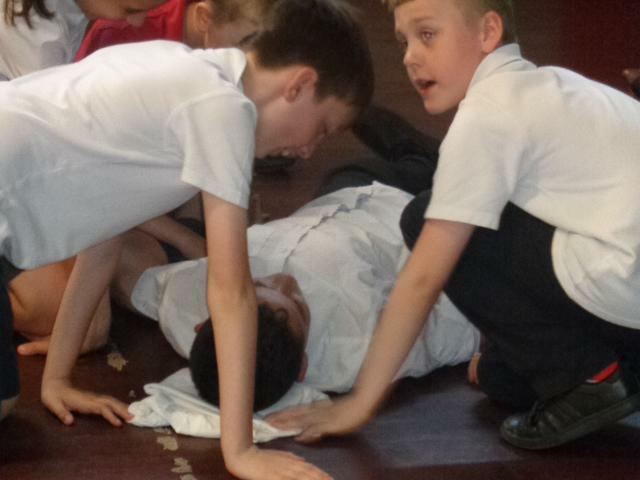 On Monday 19th June Year 6 received some basic first aid training from the British Red Cross. 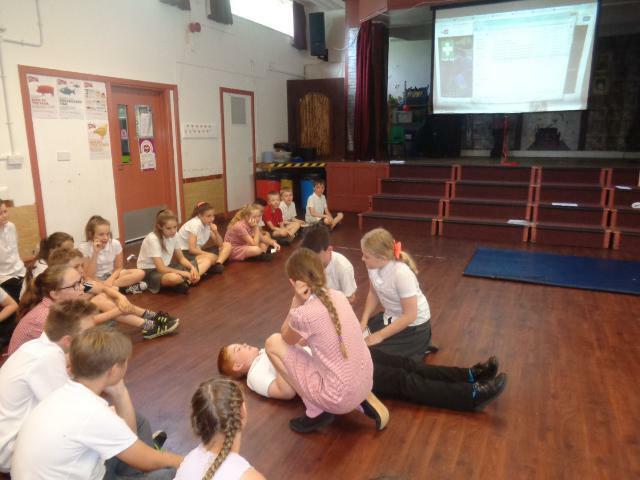 We learnt what to do if someone was: choking, unresponsive or having a seizure. 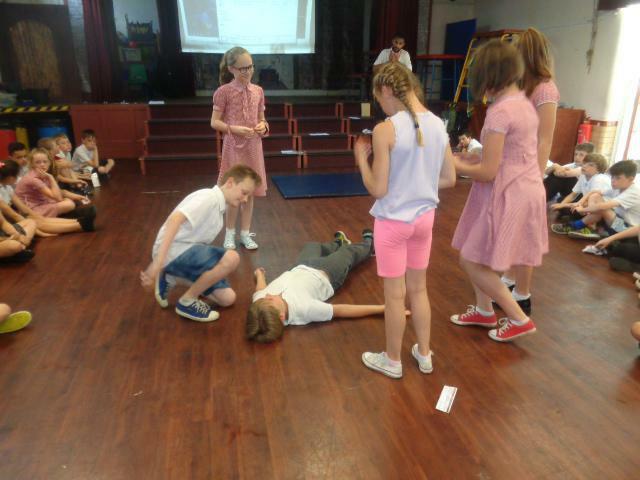 We also learnt how to treat a burn, head injury or wound. 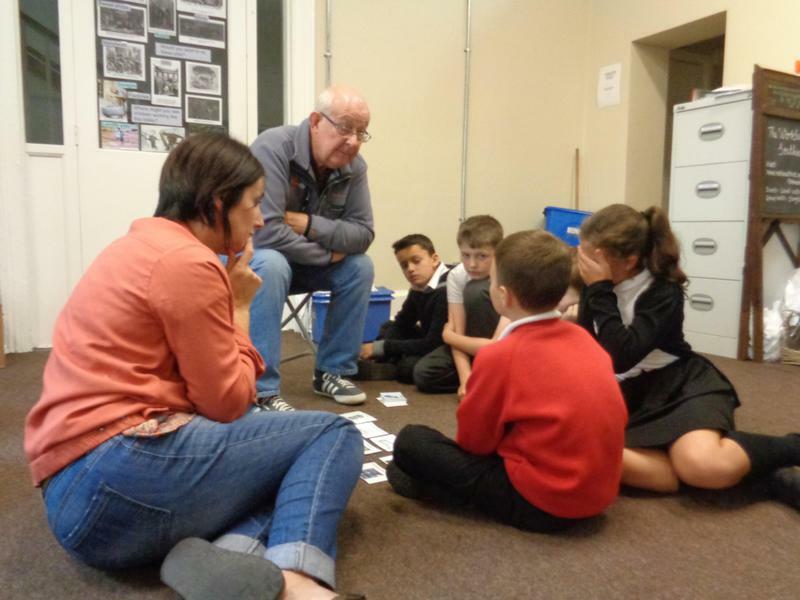 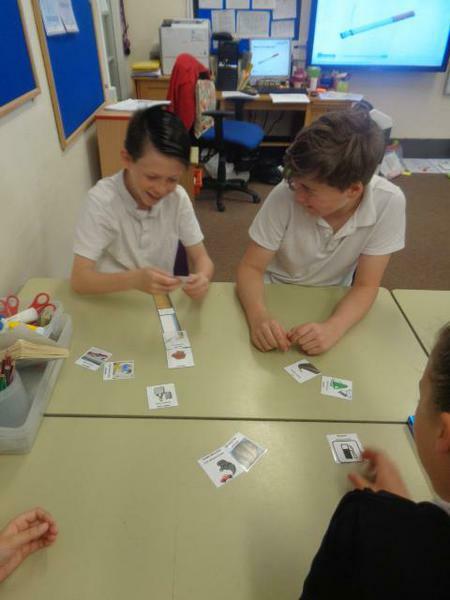 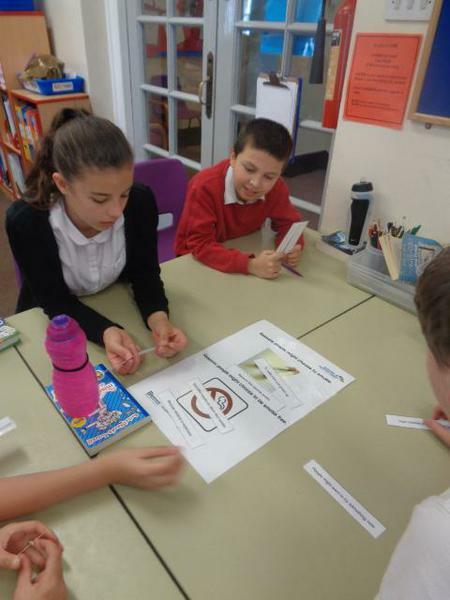 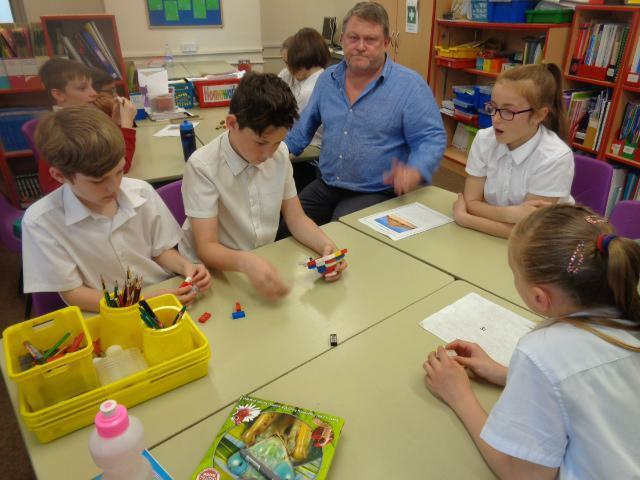 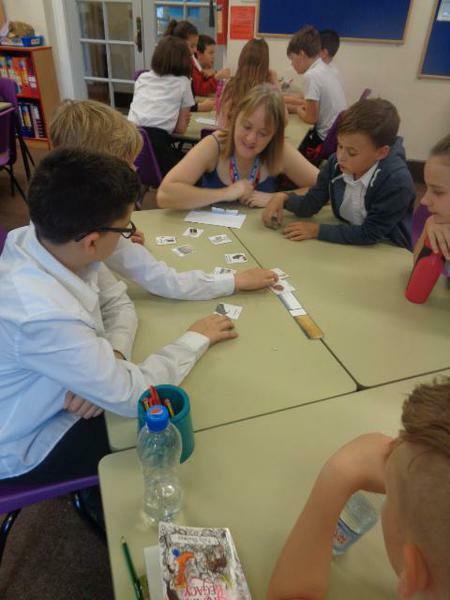 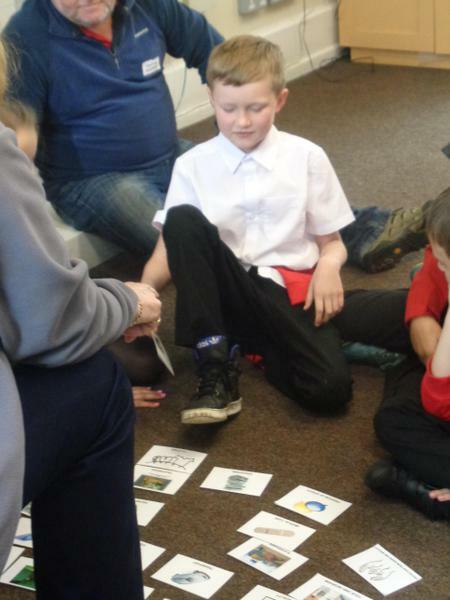 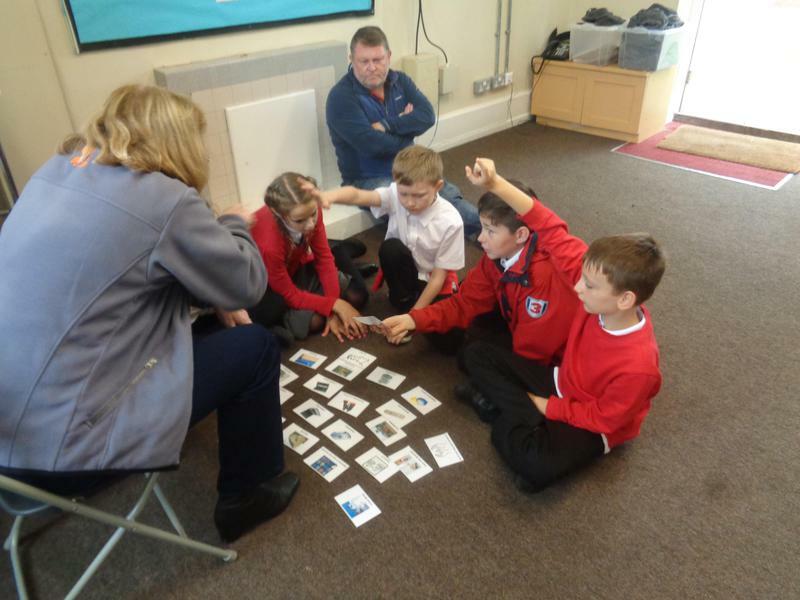 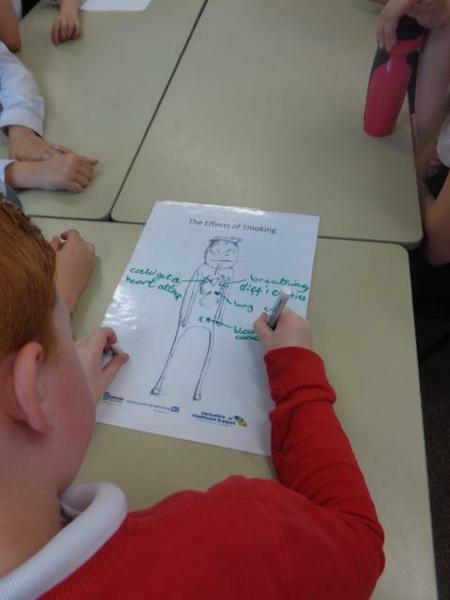 During Healthy Living Week Year 6 took part in a Smoking Awareness workshop. 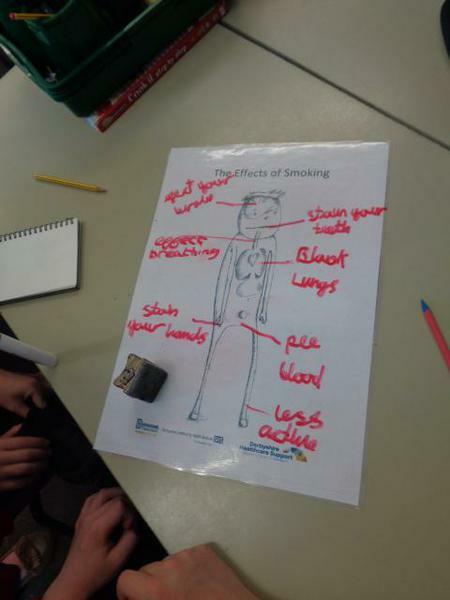 They learnt about the chemicals inside a cigarette and the harmful effects of smoking on the body. 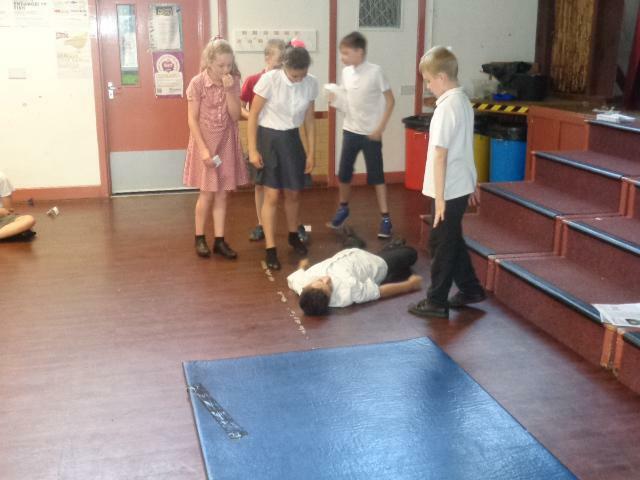 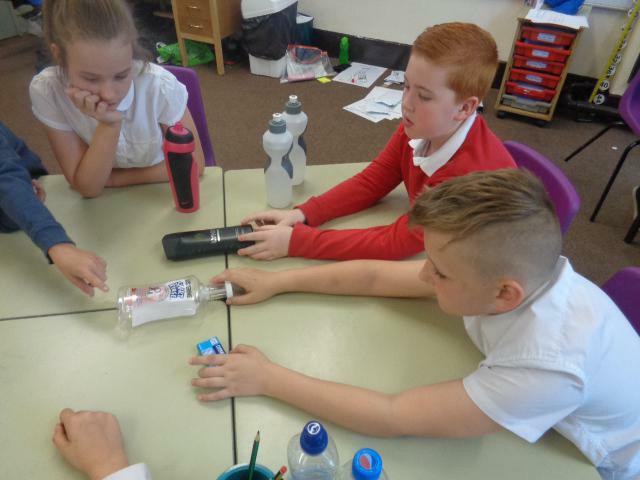 The children also took part in an activity about peer pressure where they had to persuade a peer to take a sweet from them. 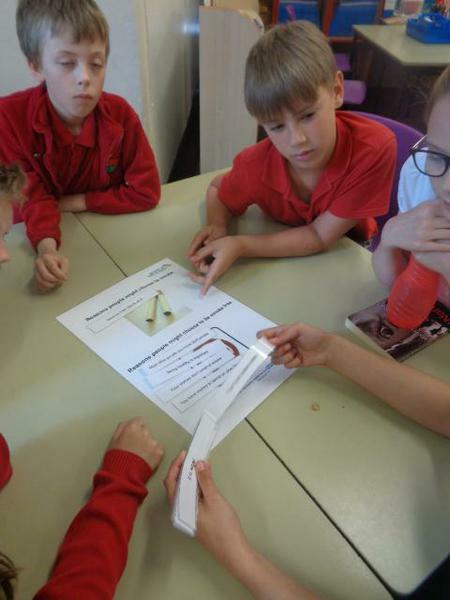 The workshop finished with an interactive quiz. 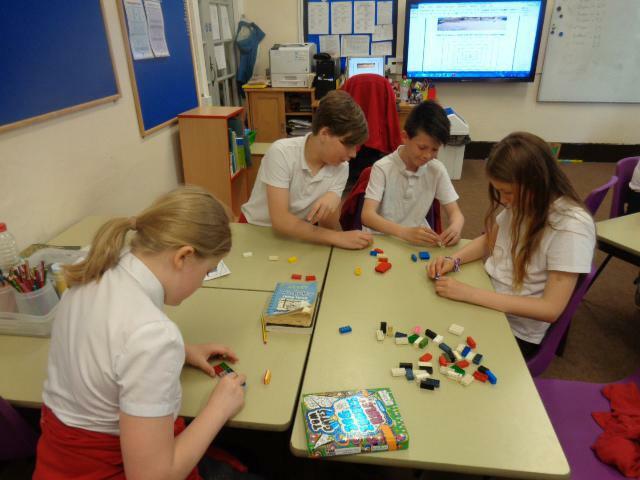 The children were set the task of building Zoser's Step Pyramid out of Lego. 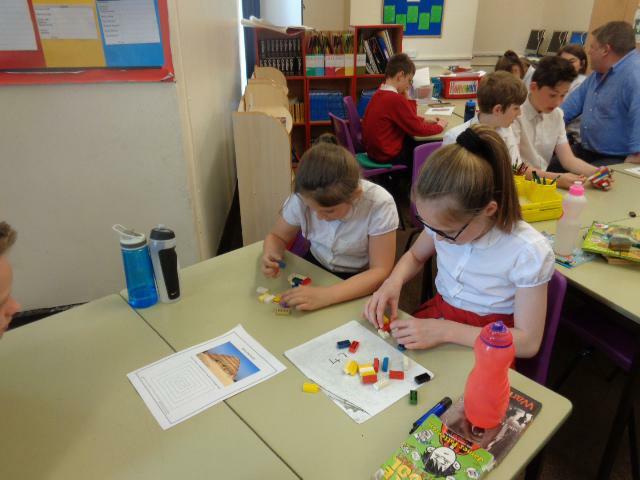 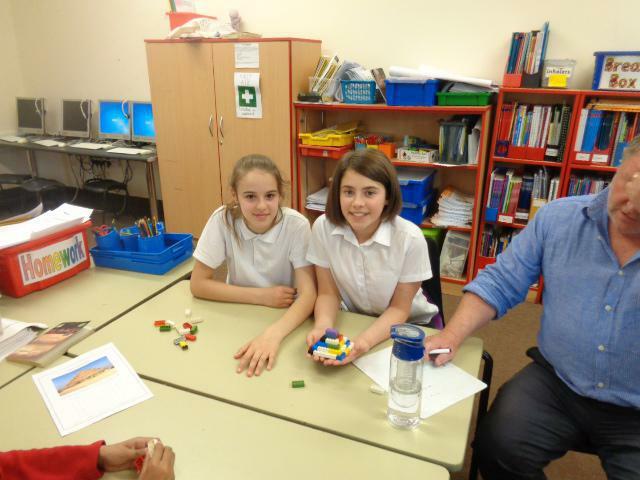 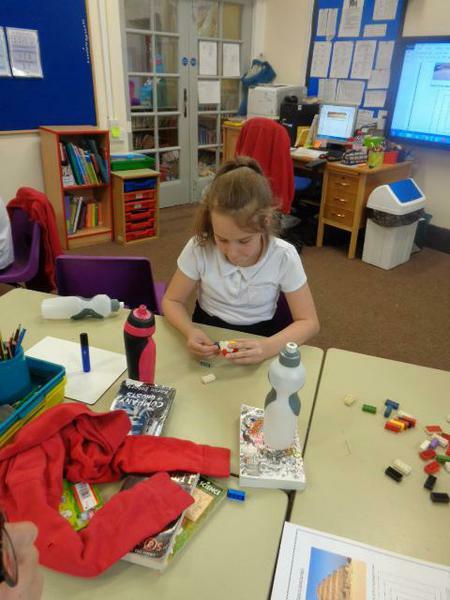 The challenge was to construct the pyramid with 6 levels using the least amount of bricks possible. 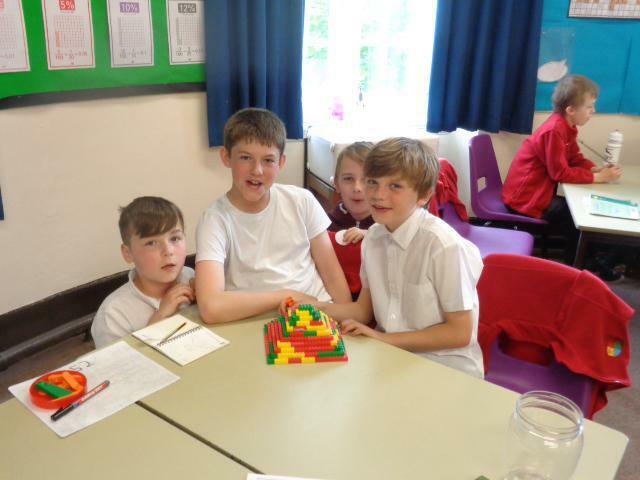 One team took it further and built the biggest step pyramid they could! 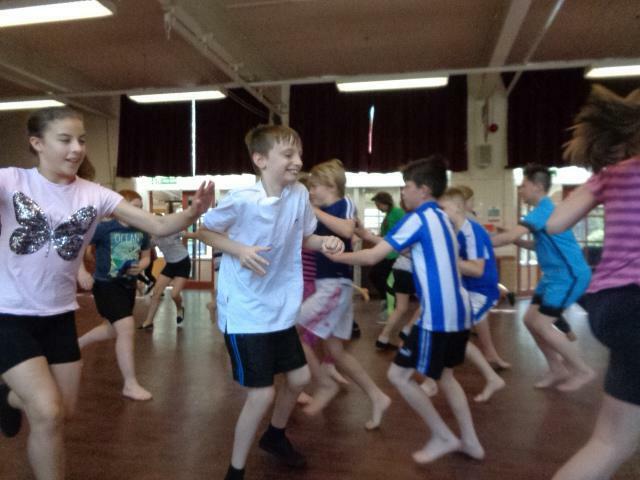 As part of Healthy Living week we took part in a Zumba class! 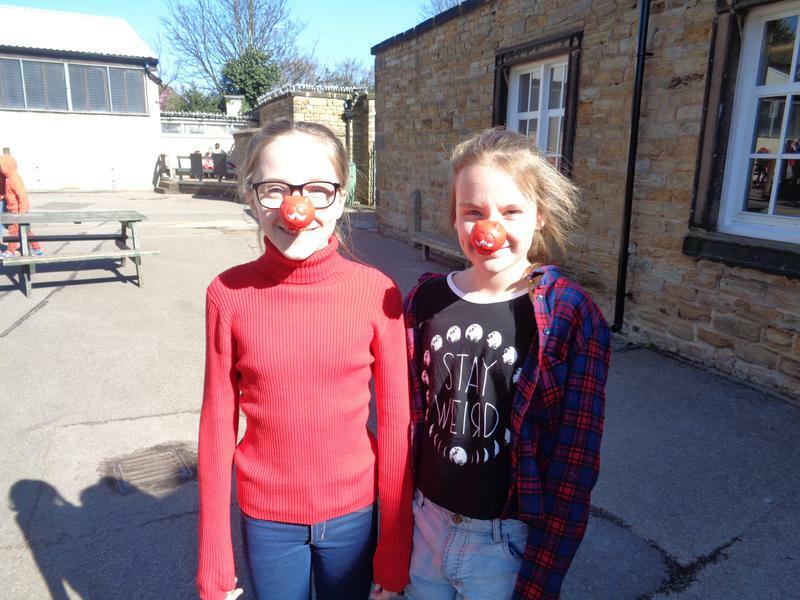 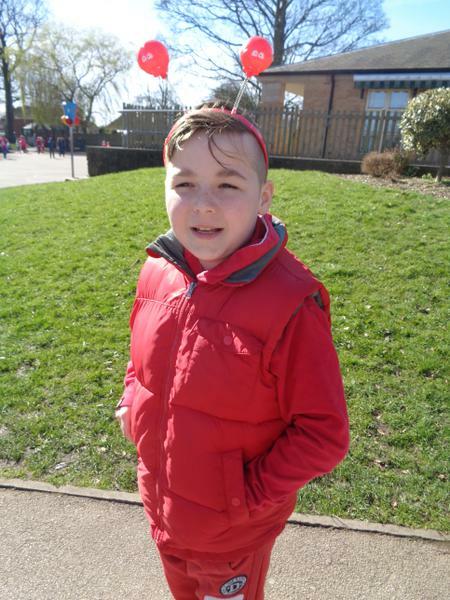 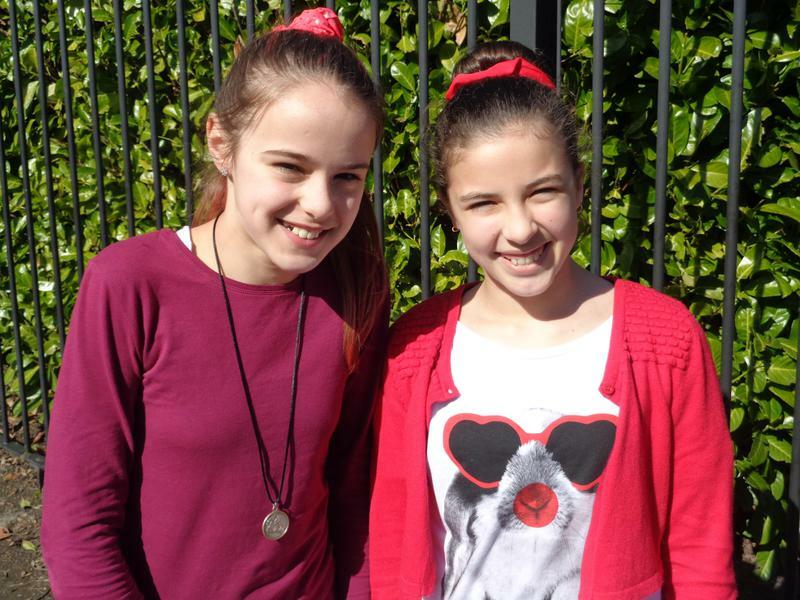 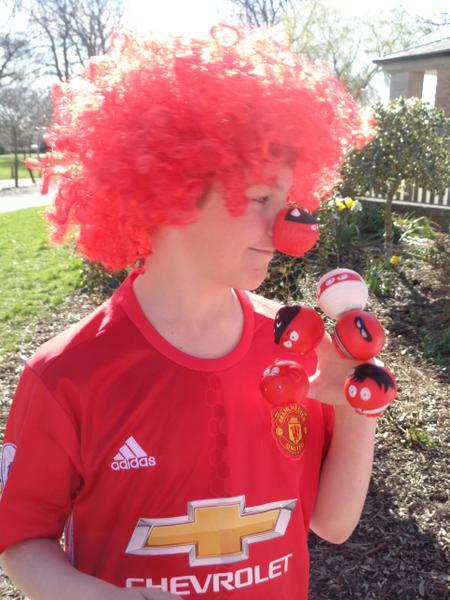 On Friday 24th March we all dressed in red and wore silly noses. 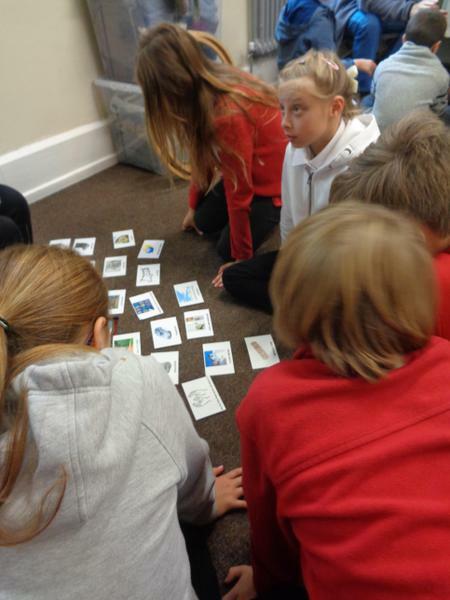 Why did the elephant get kicked out of the pool? 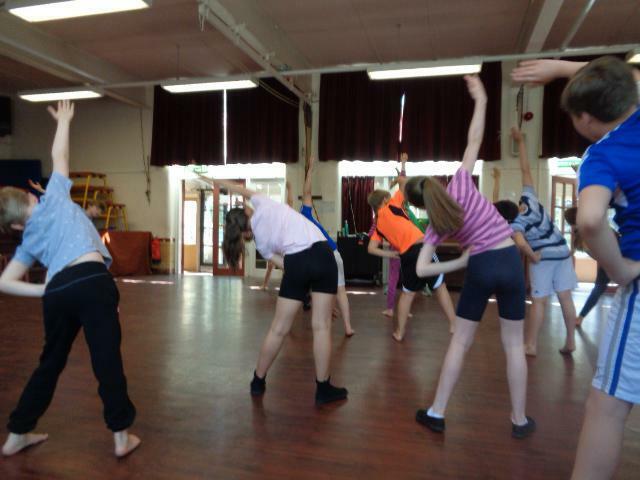 They couldn't keep their trunks up! 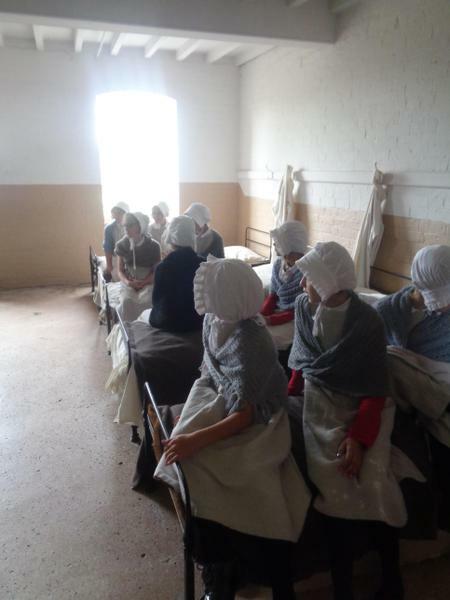 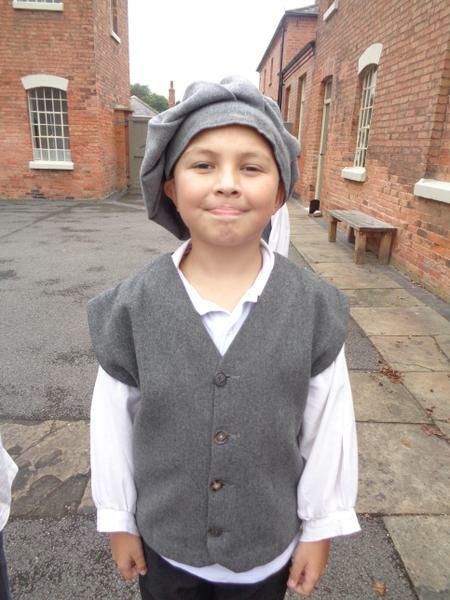 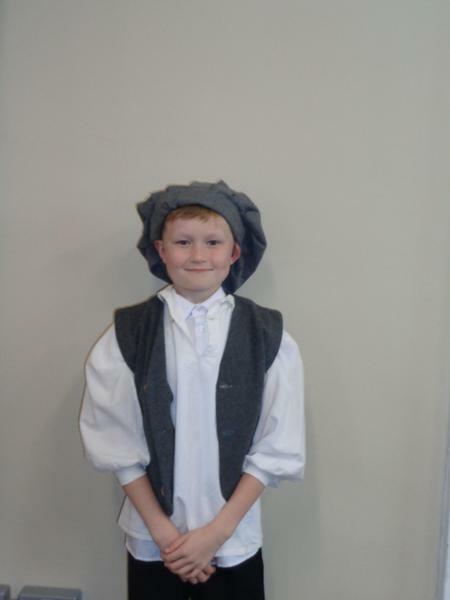 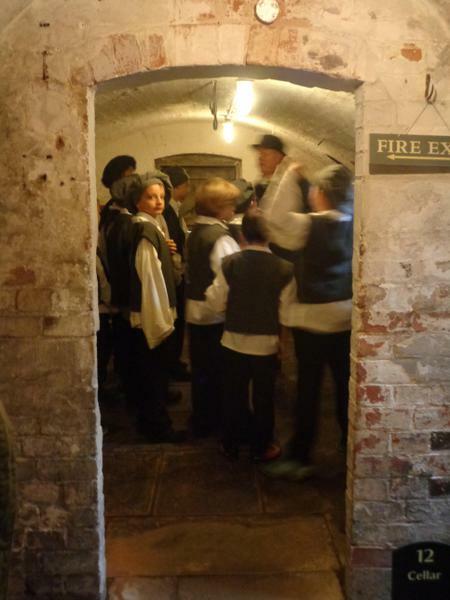 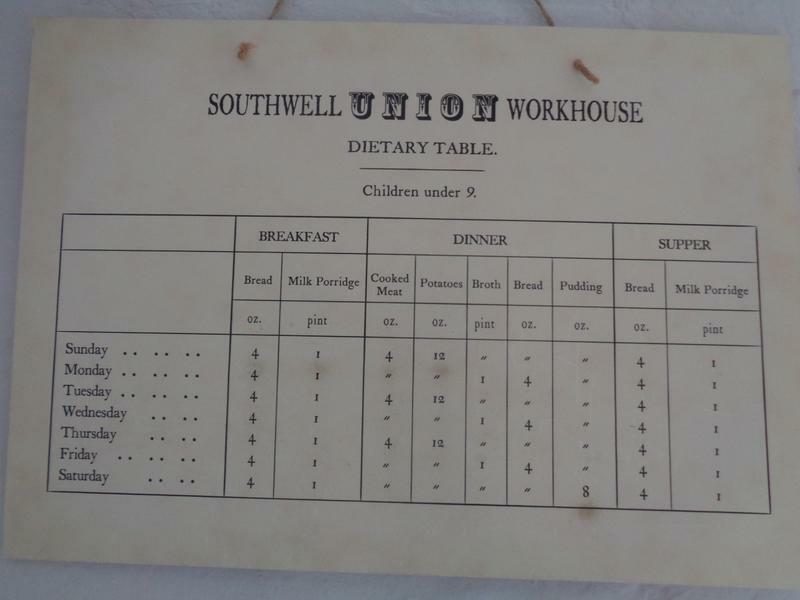 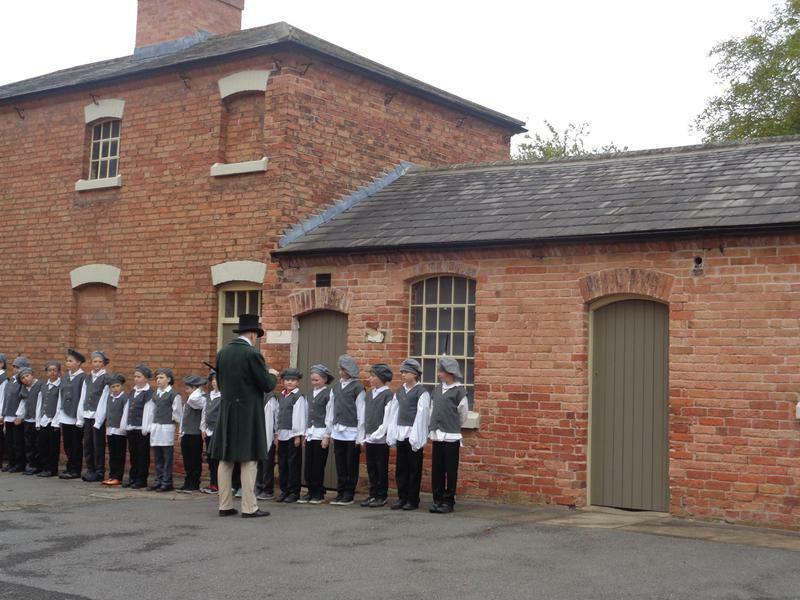 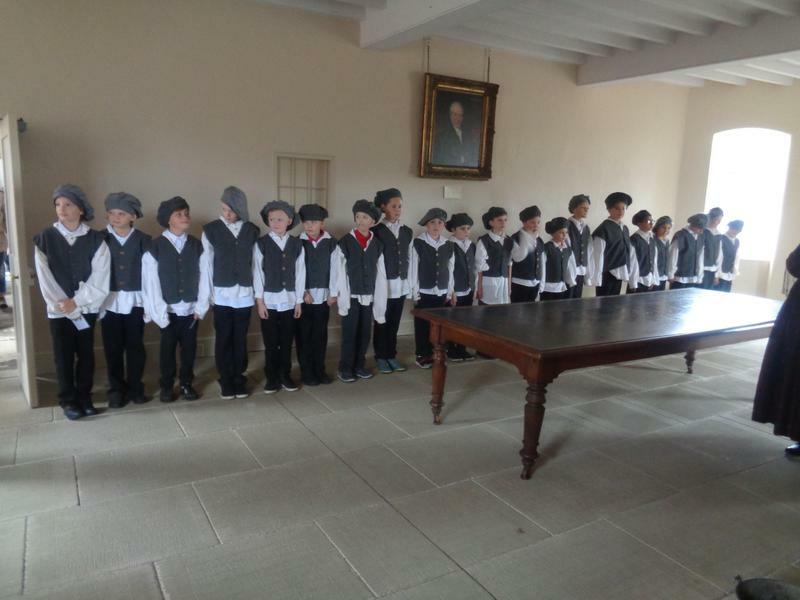 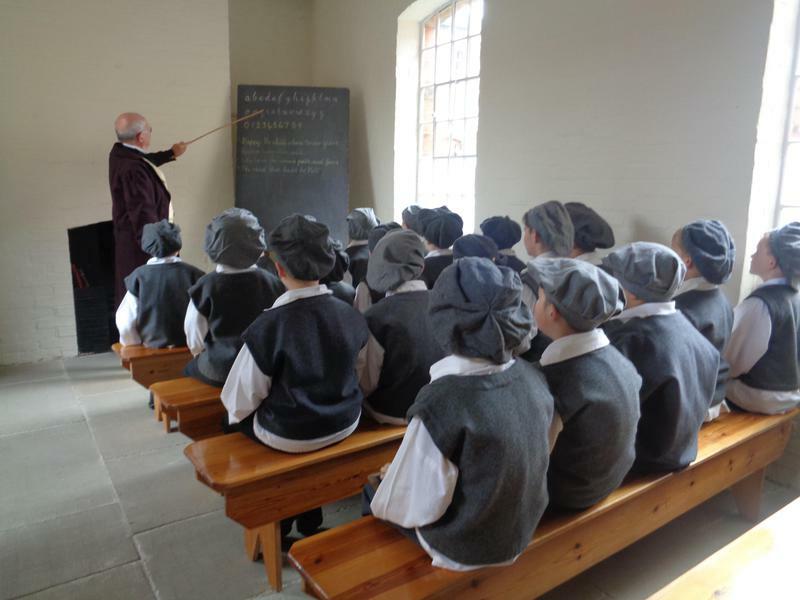 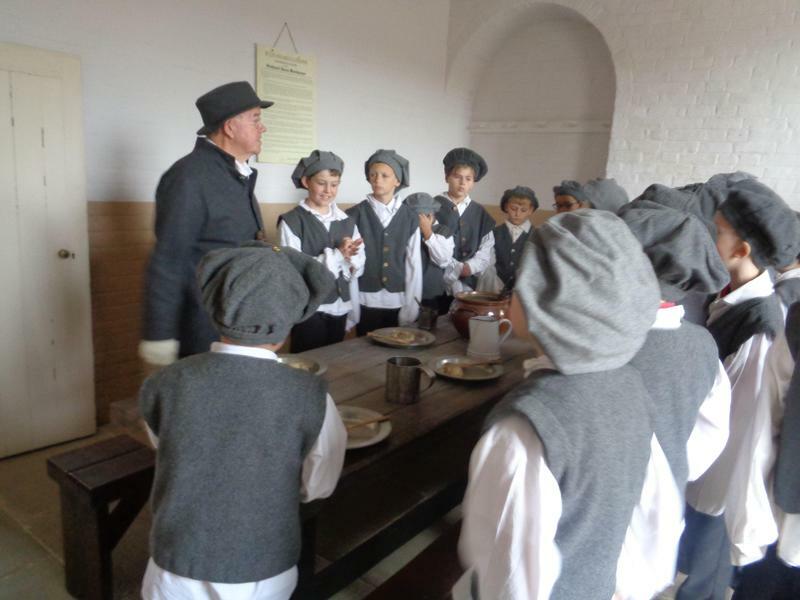 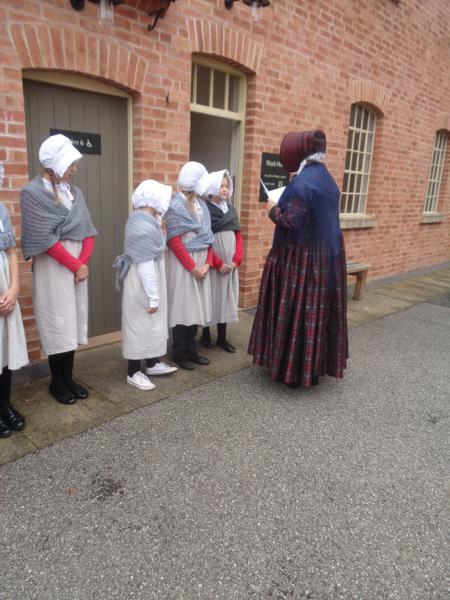 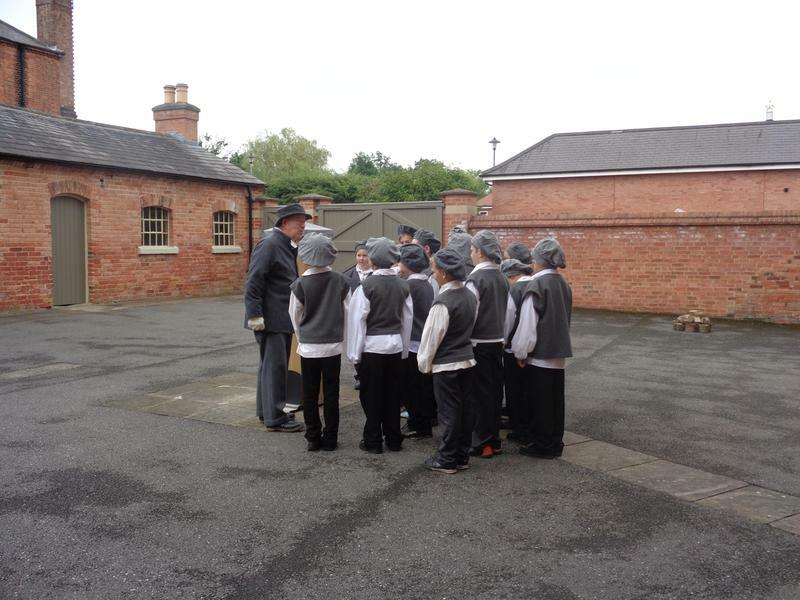 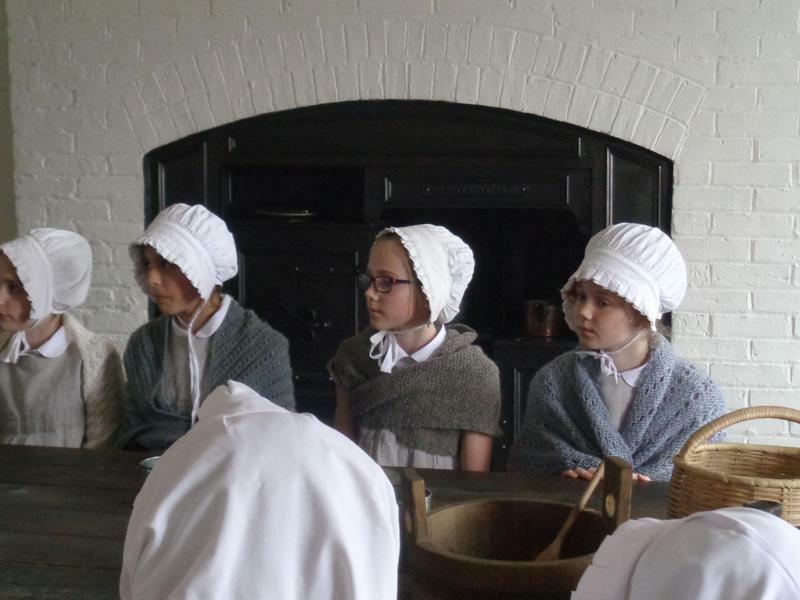 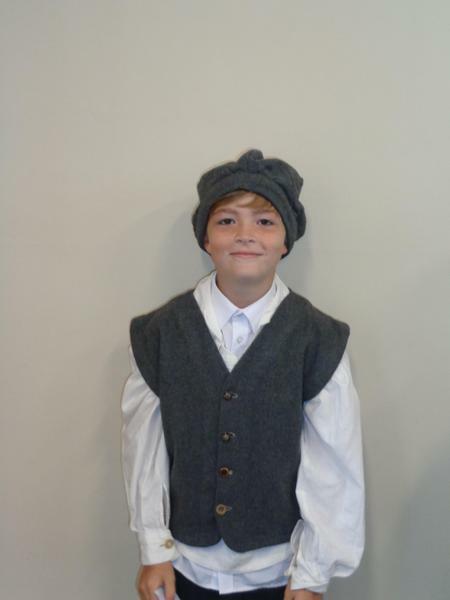 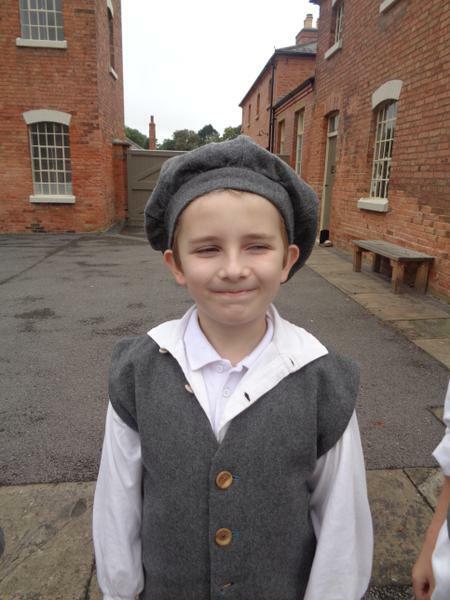 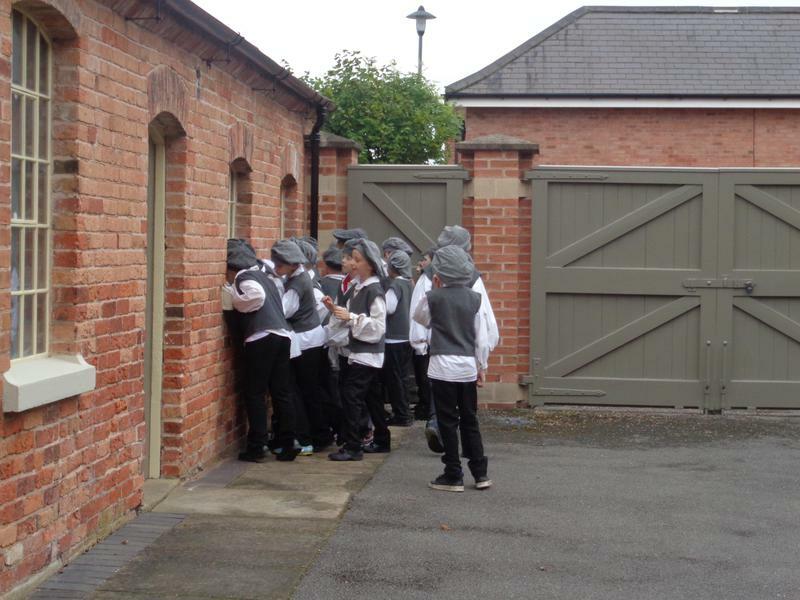 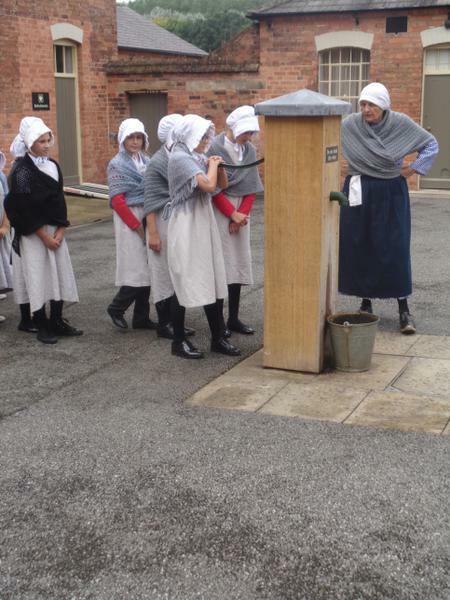 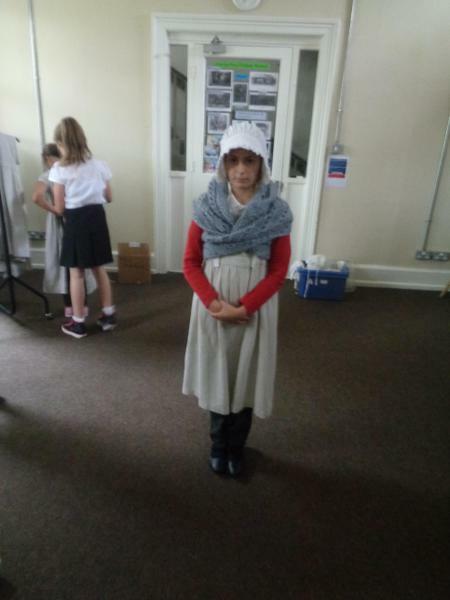 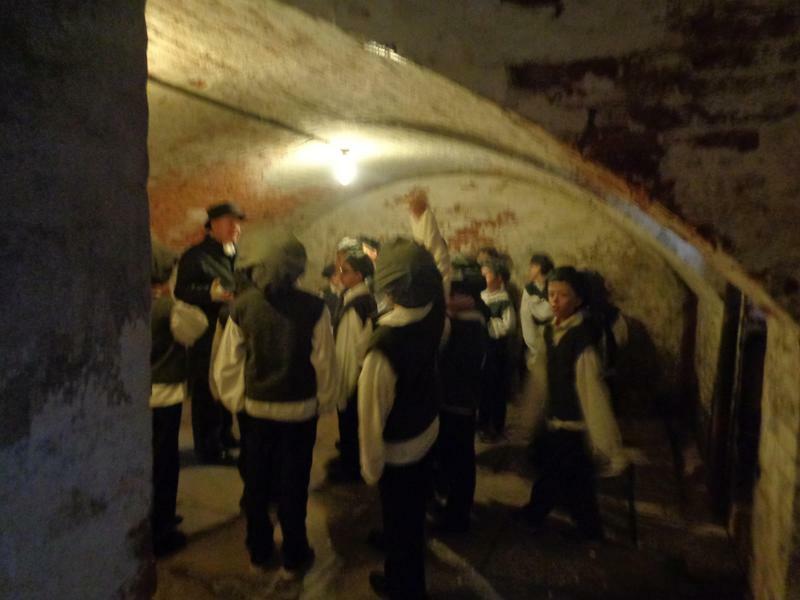 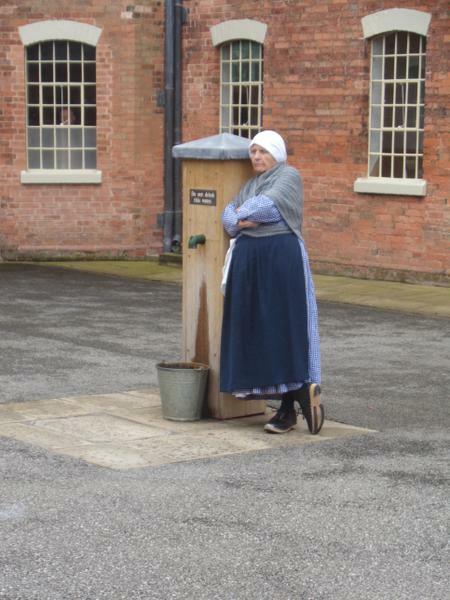 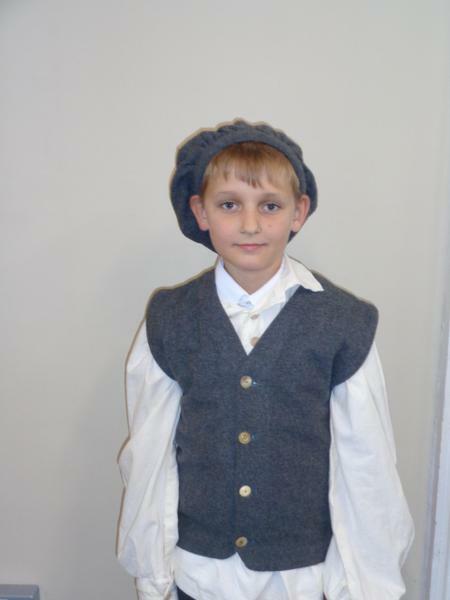 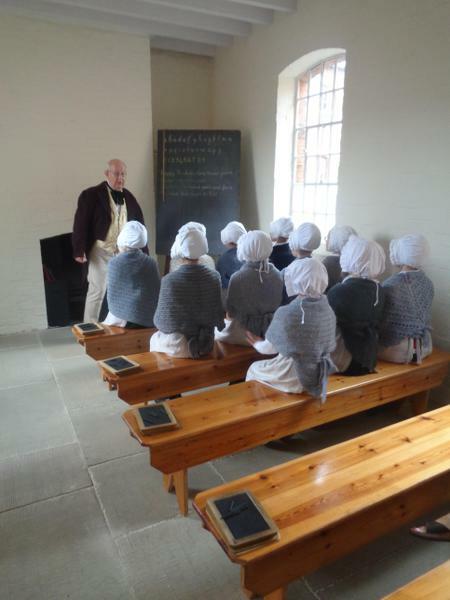 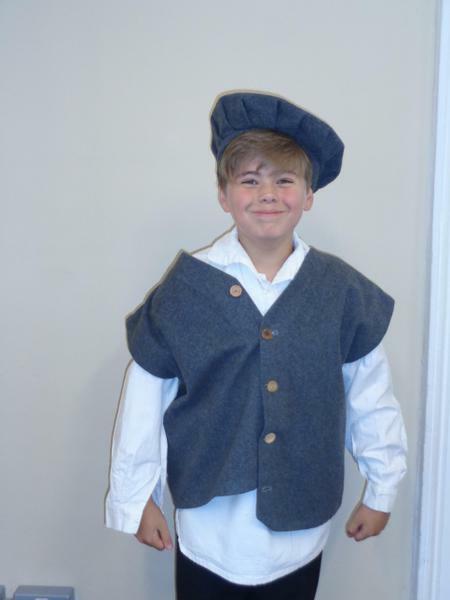 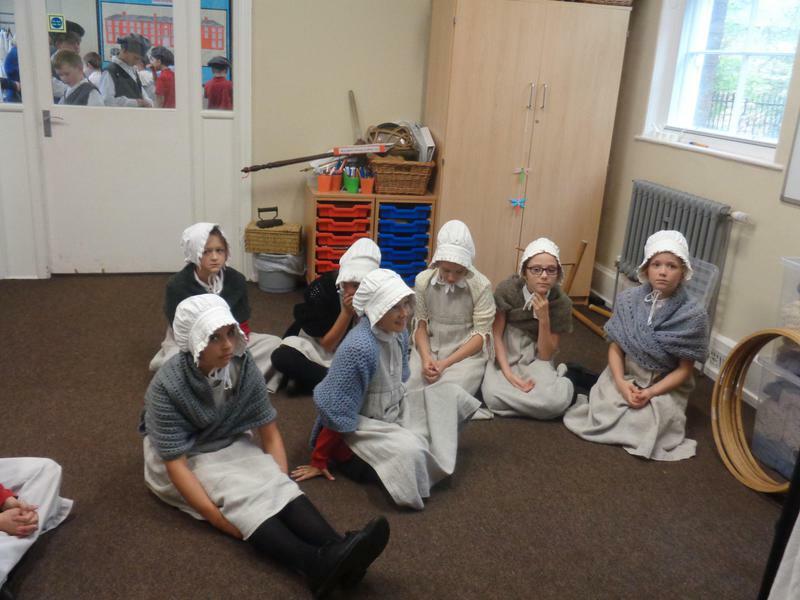 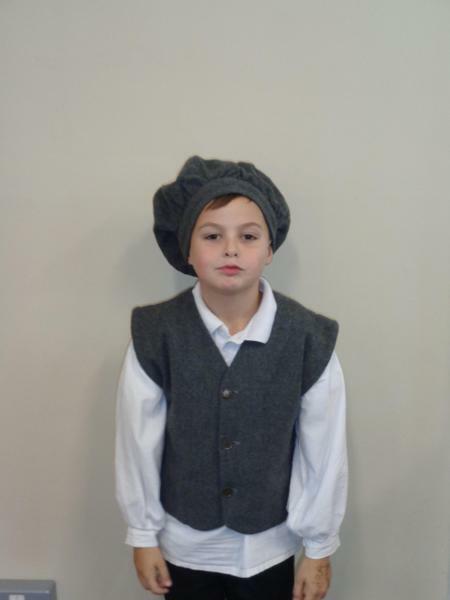 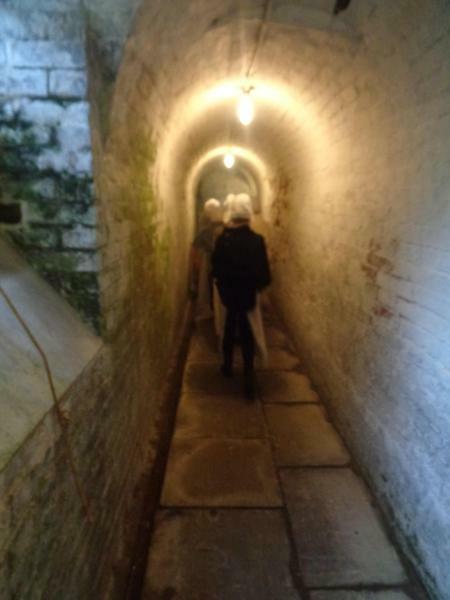 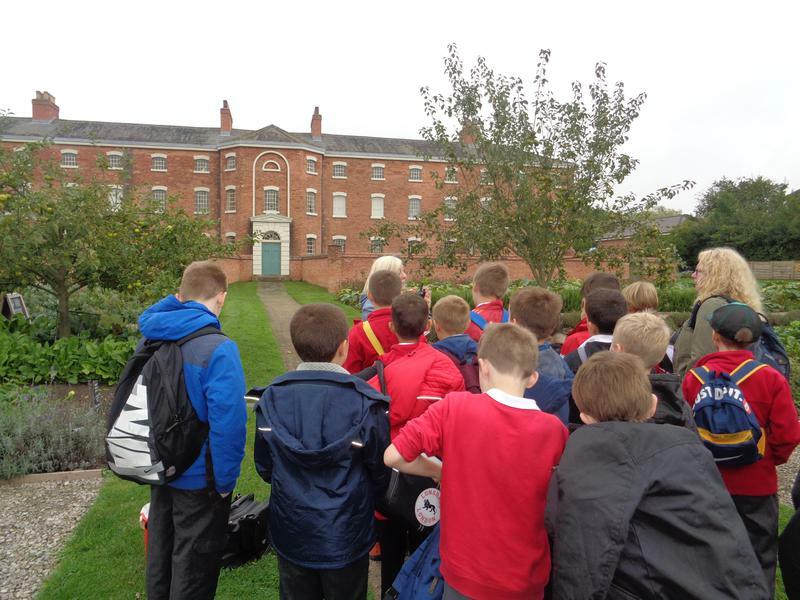 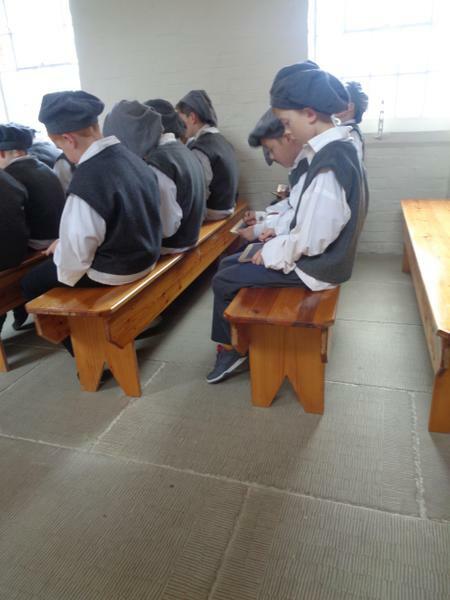 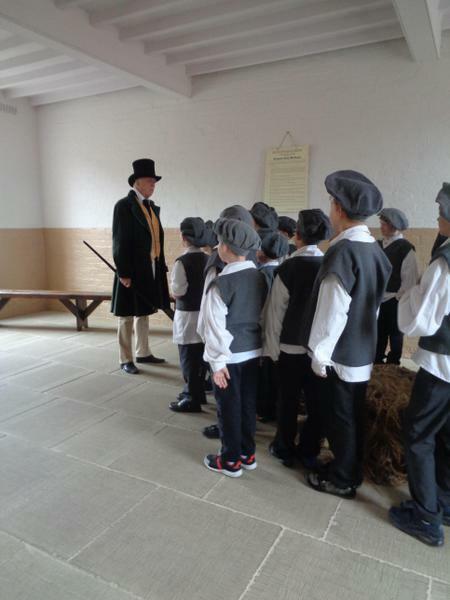 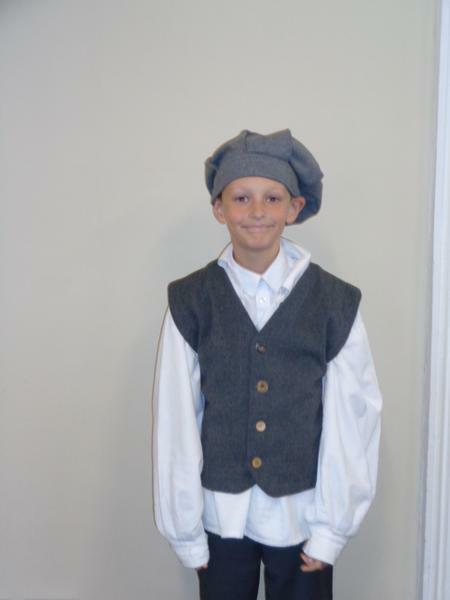 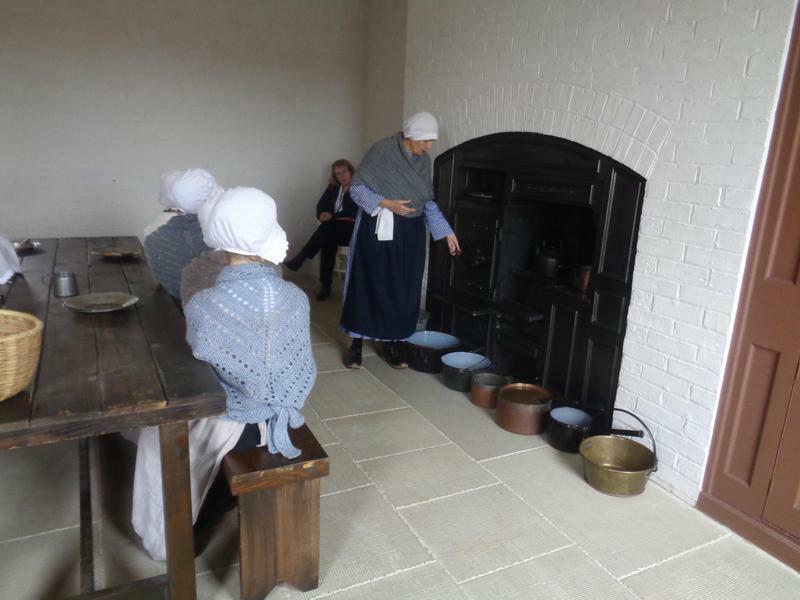 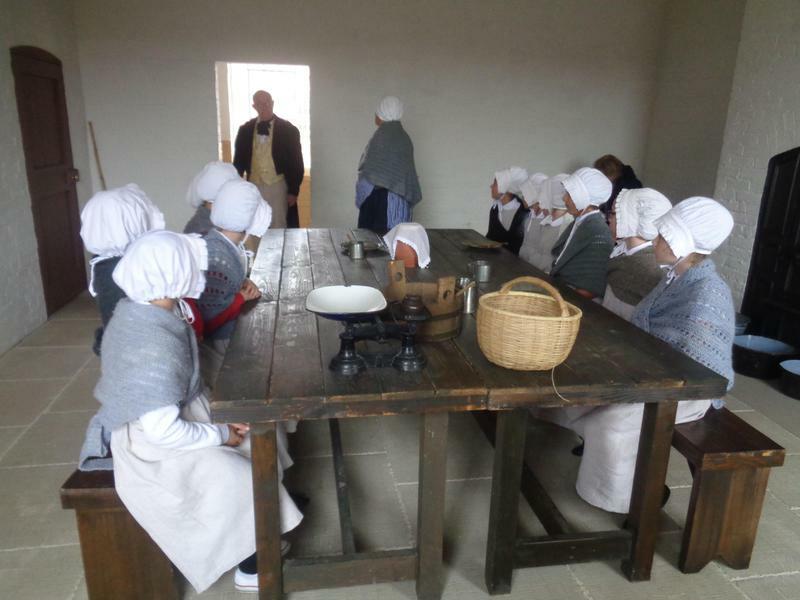 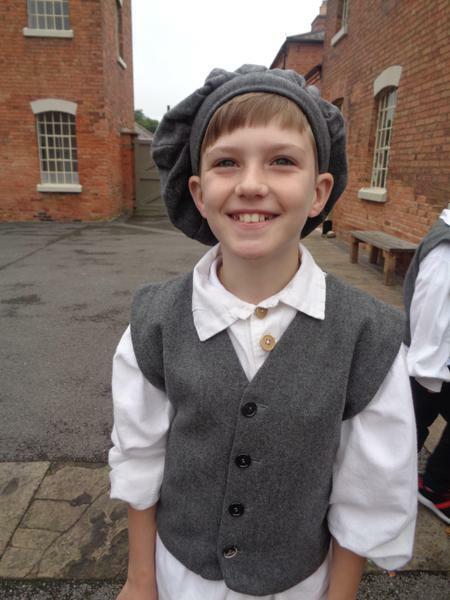 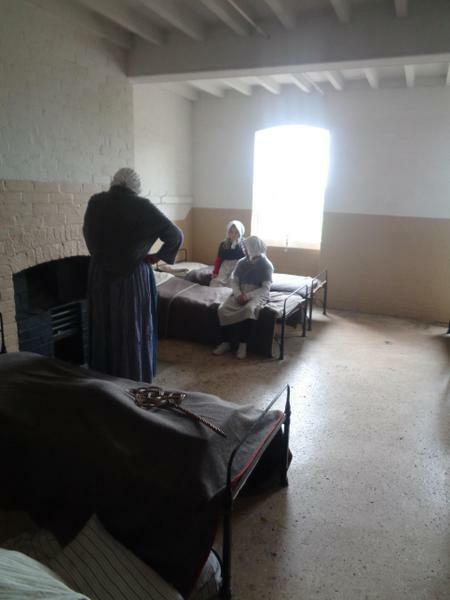 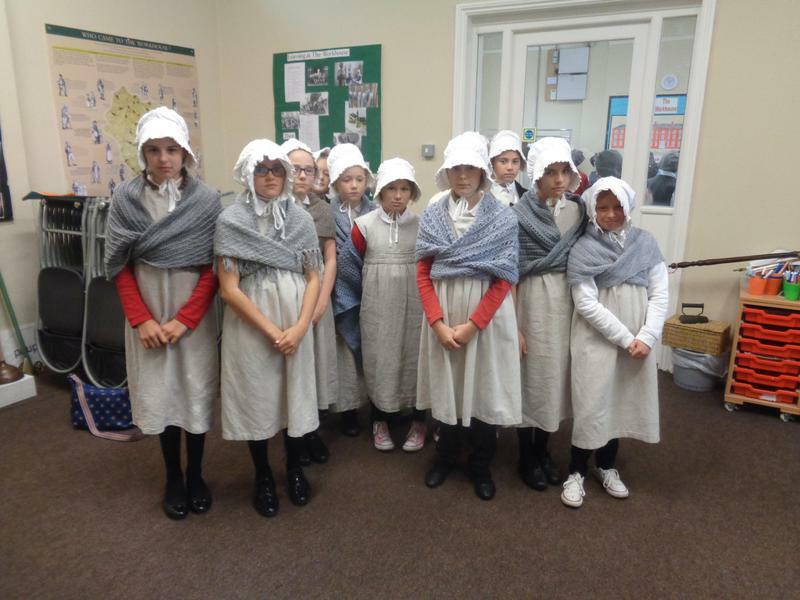 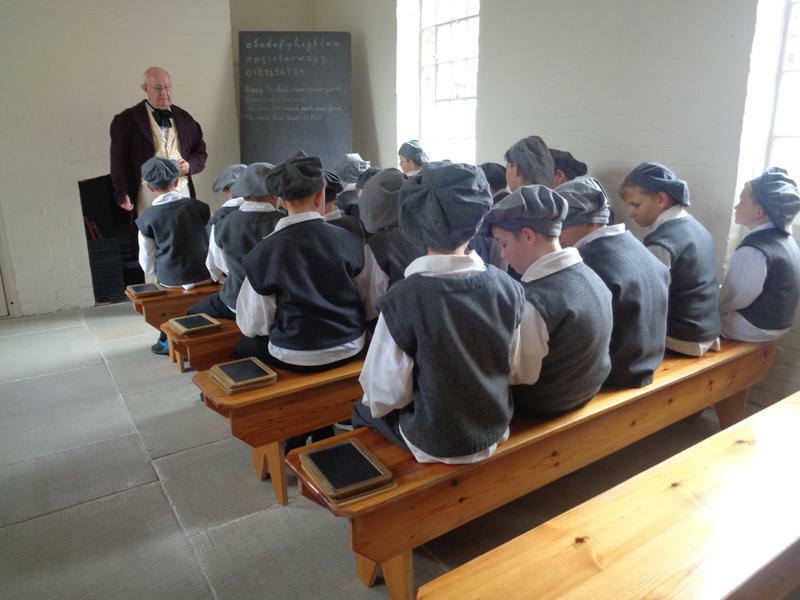 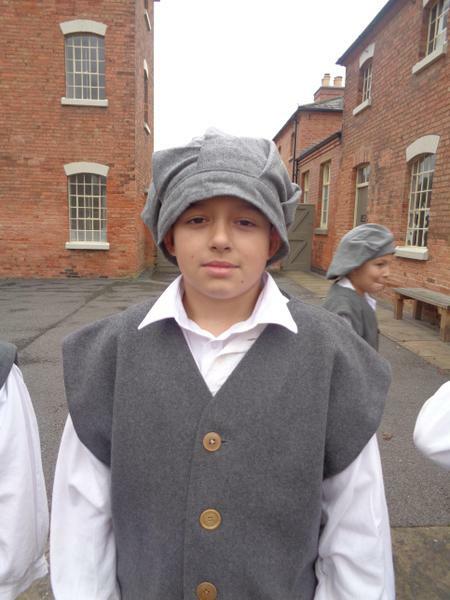 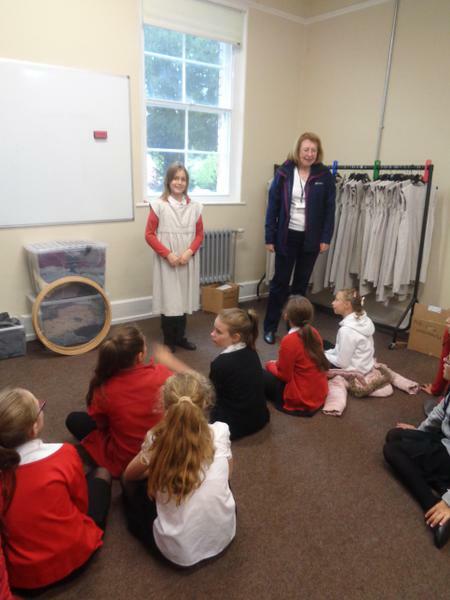 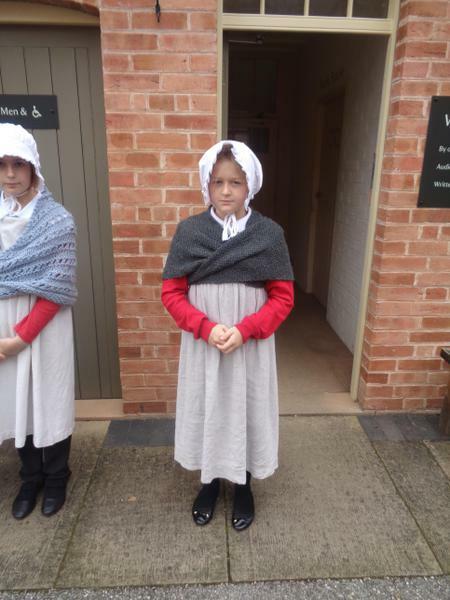 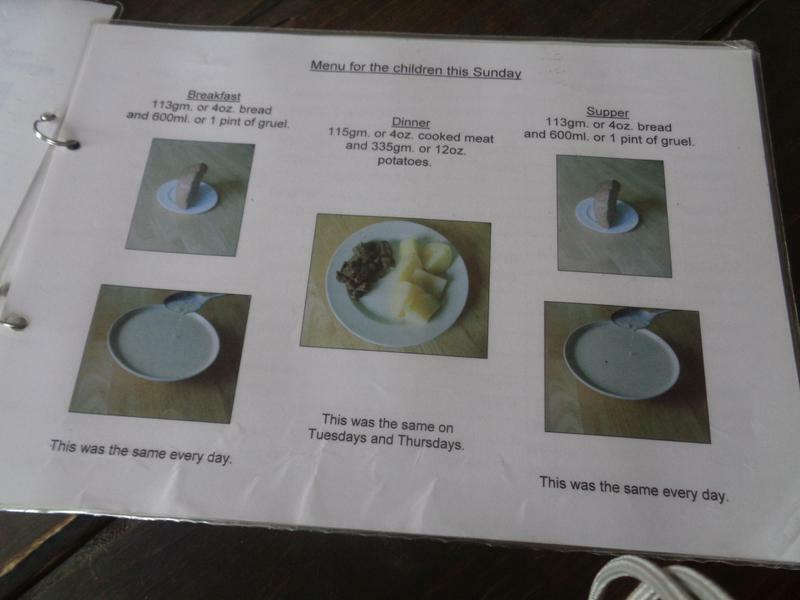 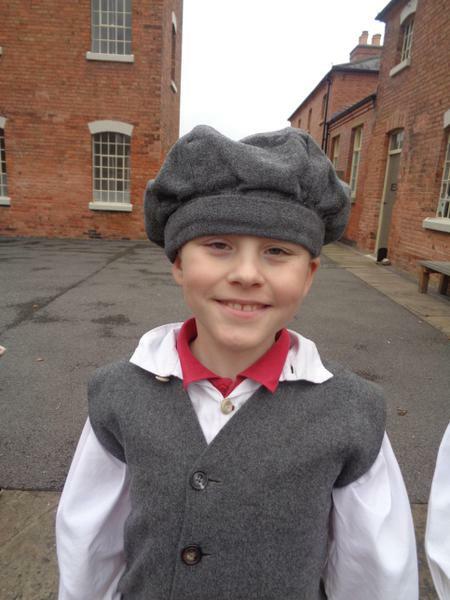 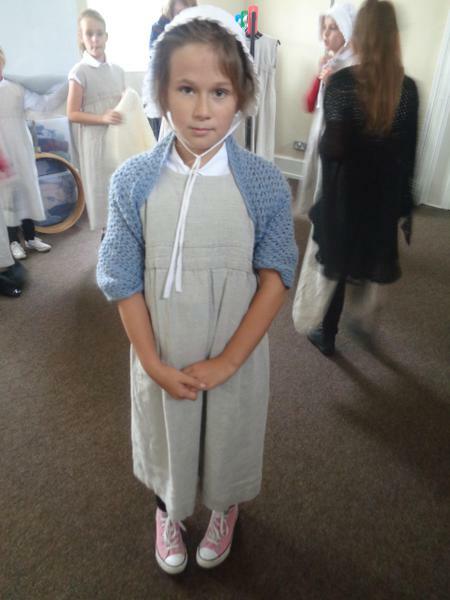 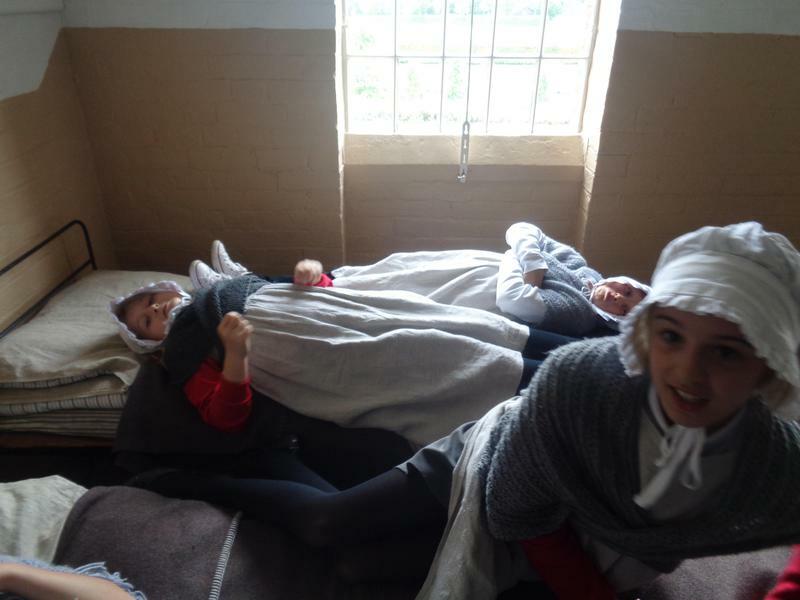 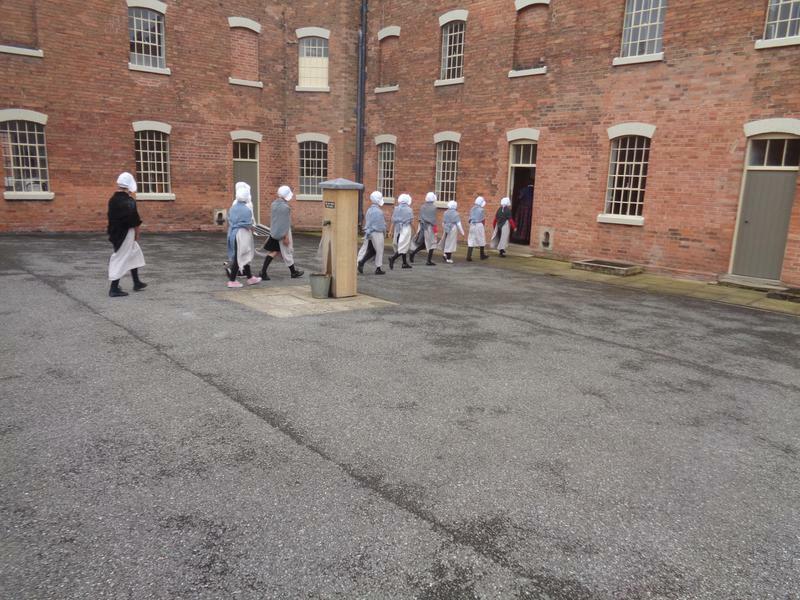 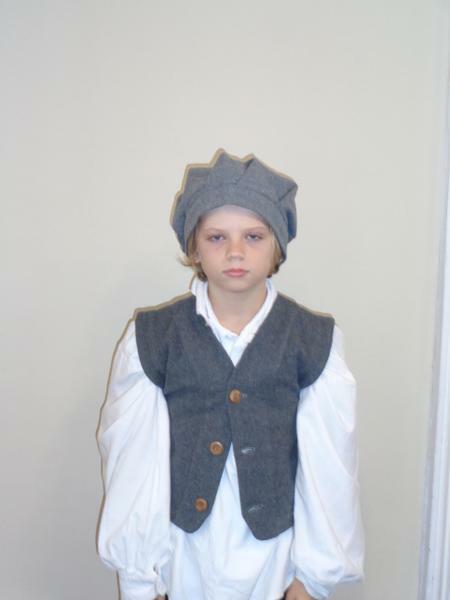 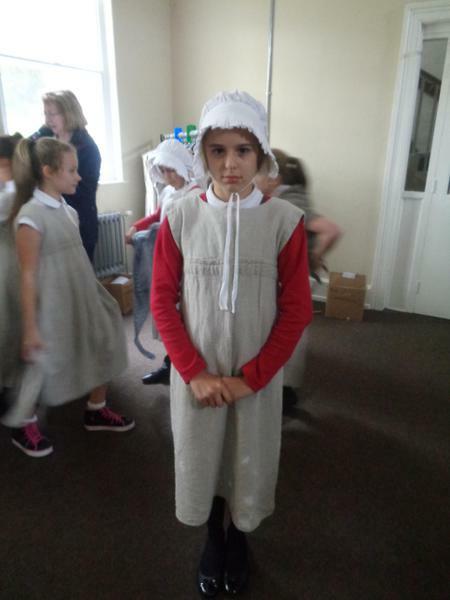 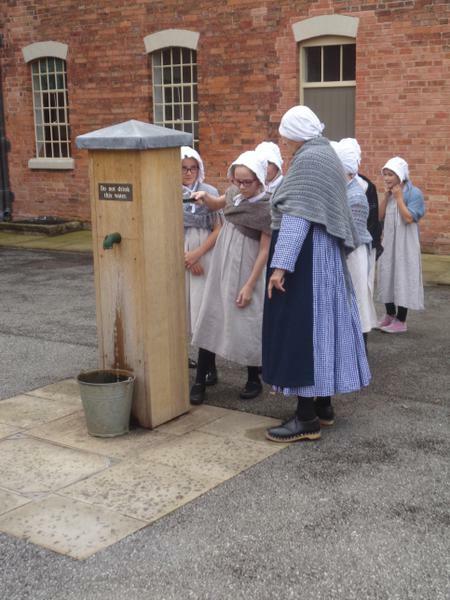 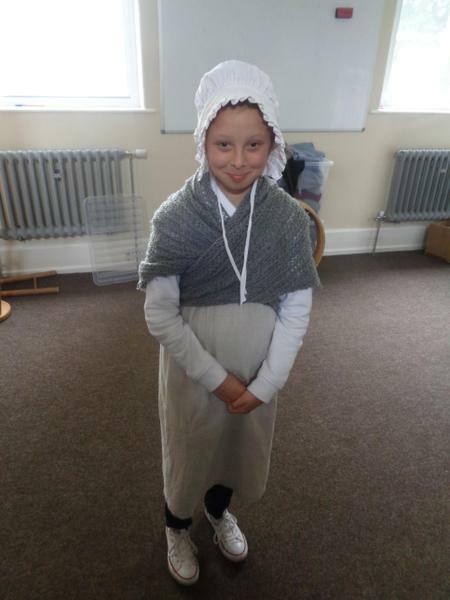 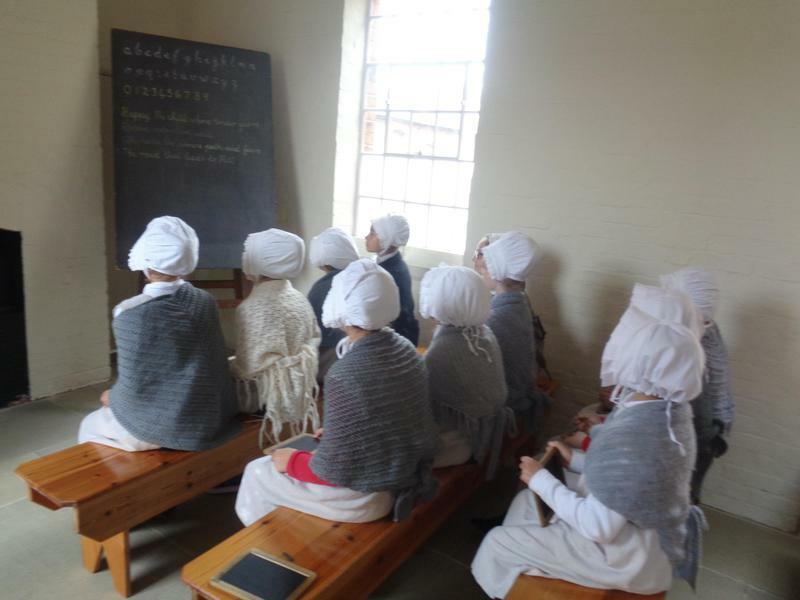 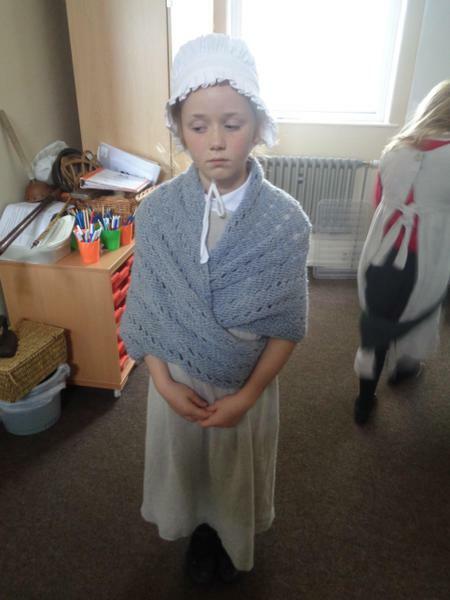 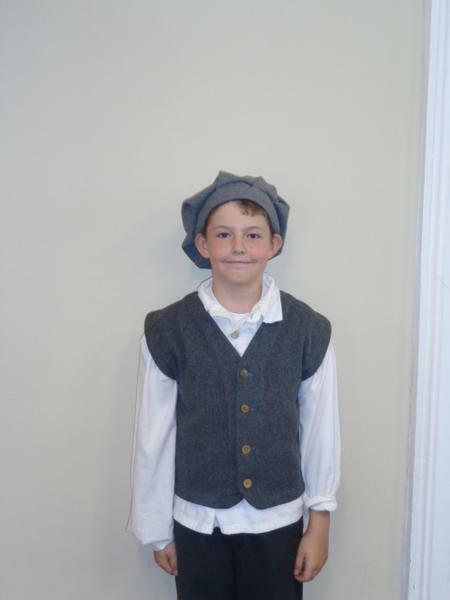 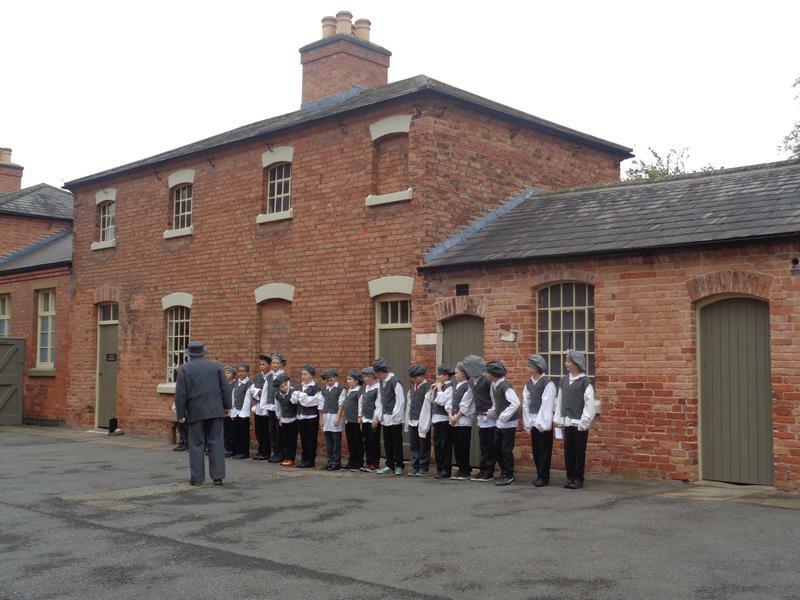 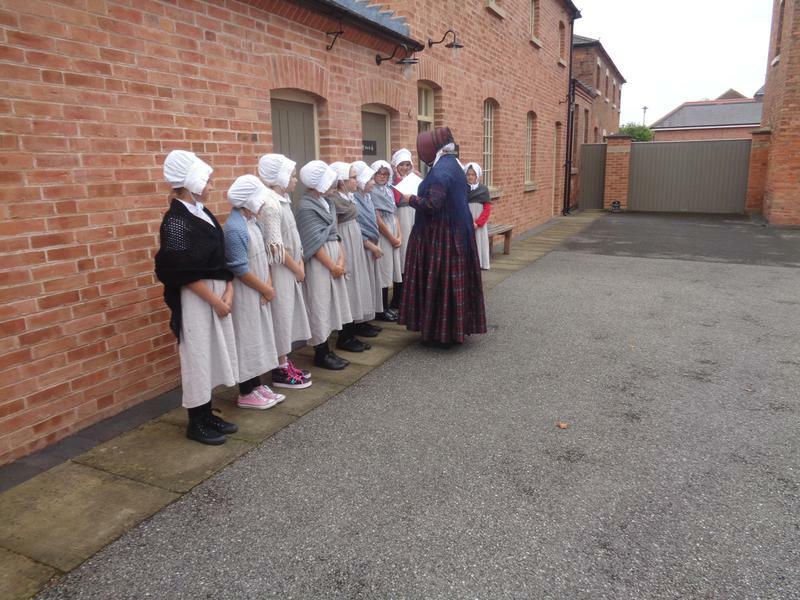 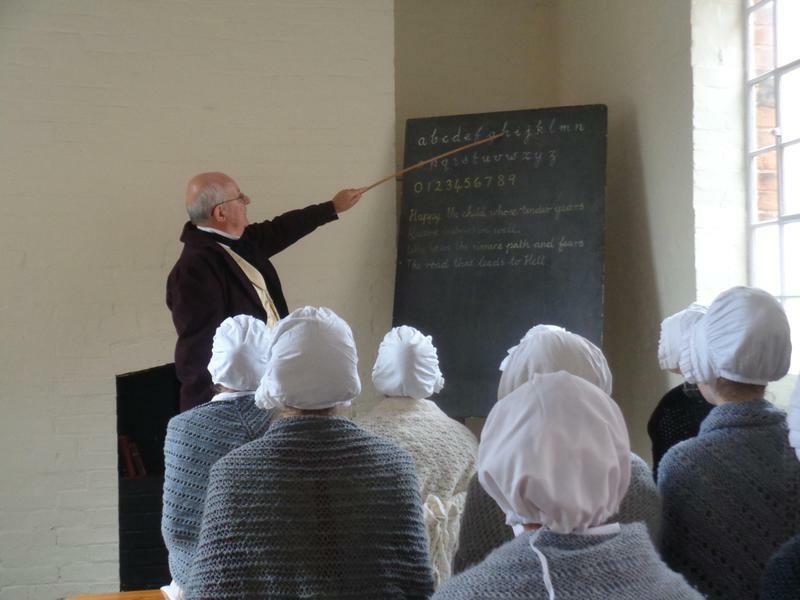 On Tuesday 20th September we visited Southwell Workhouse as part of our topic 'Life for the poor in Victorian Britain'.